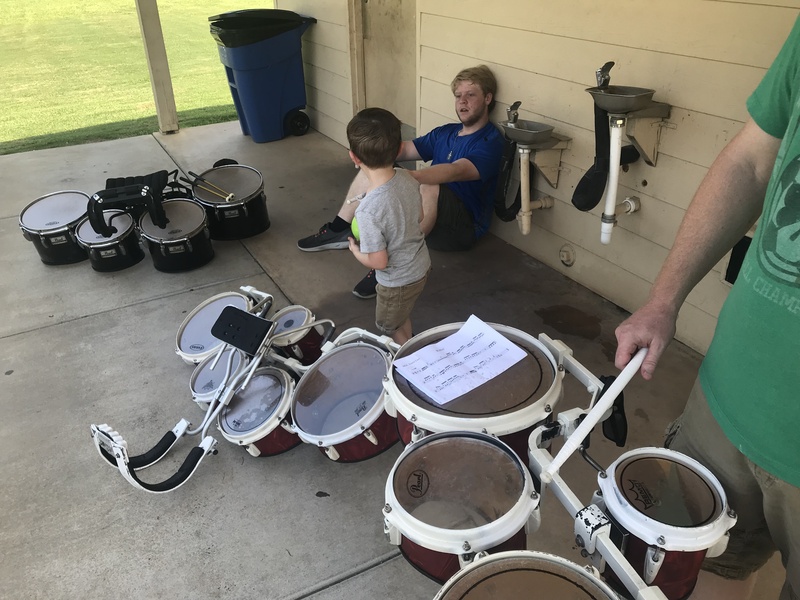 Welcome to our little home on the interwebs. 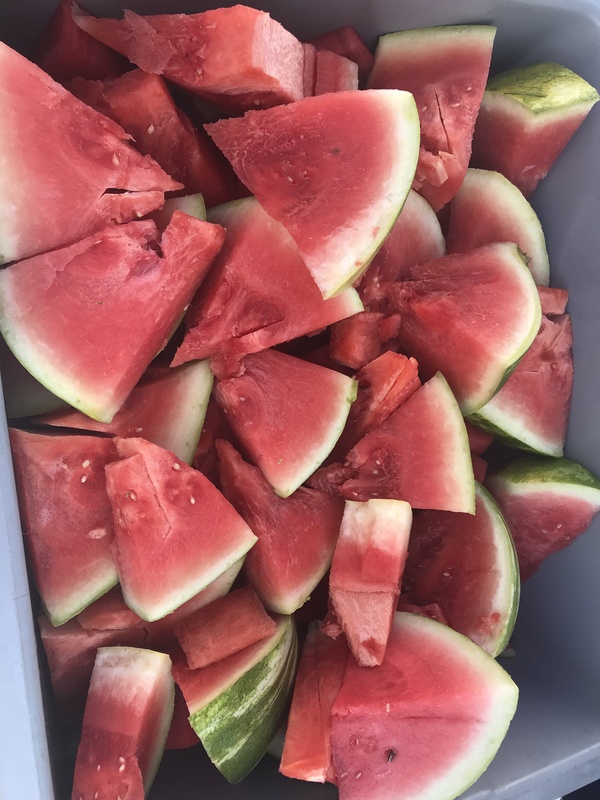 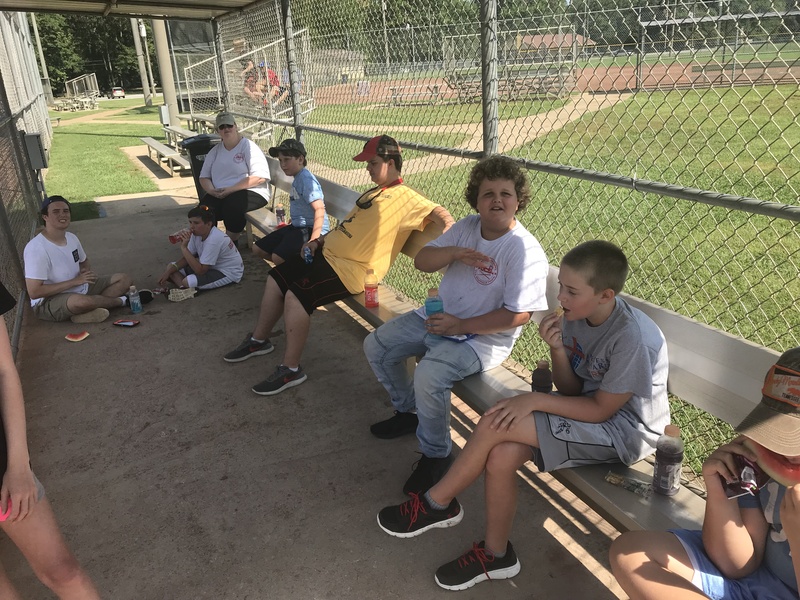 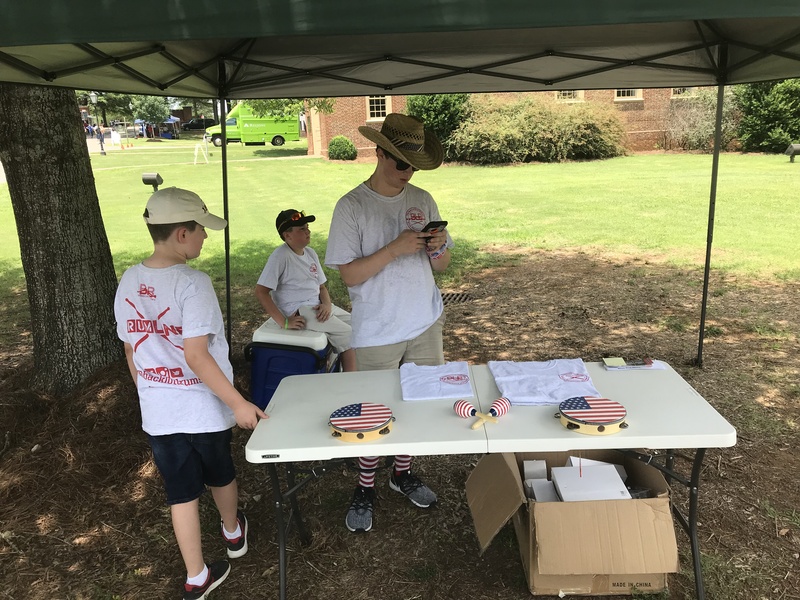 We appreciate your time and thank you for your support. 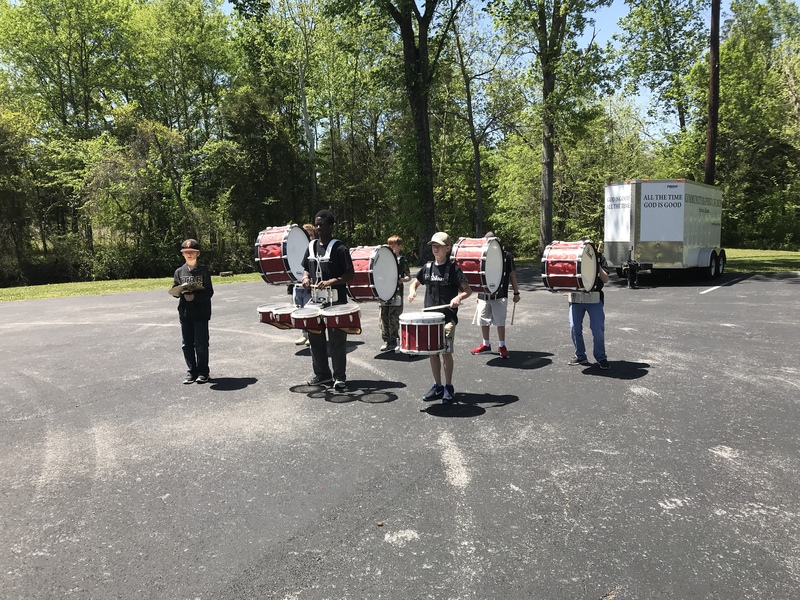 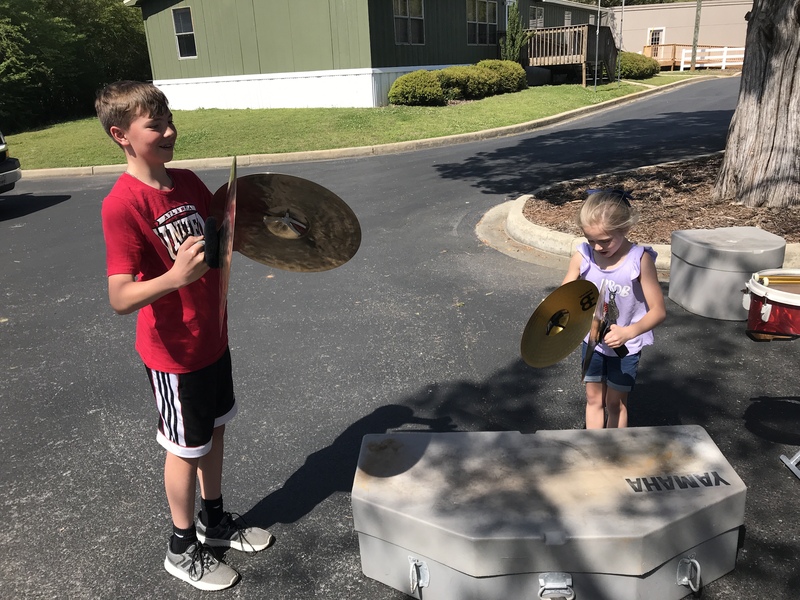 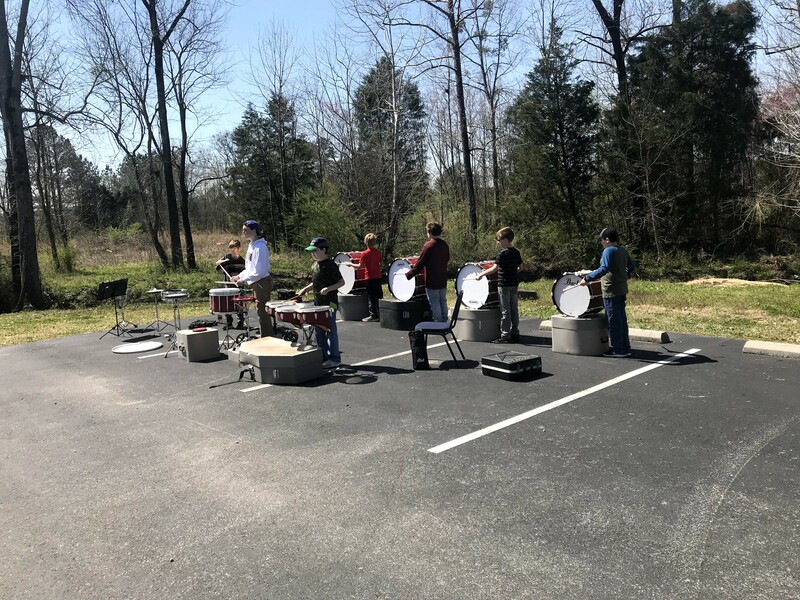 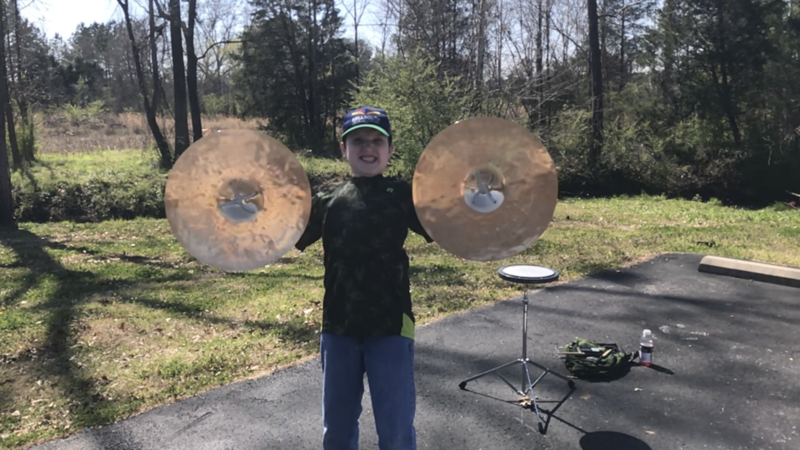 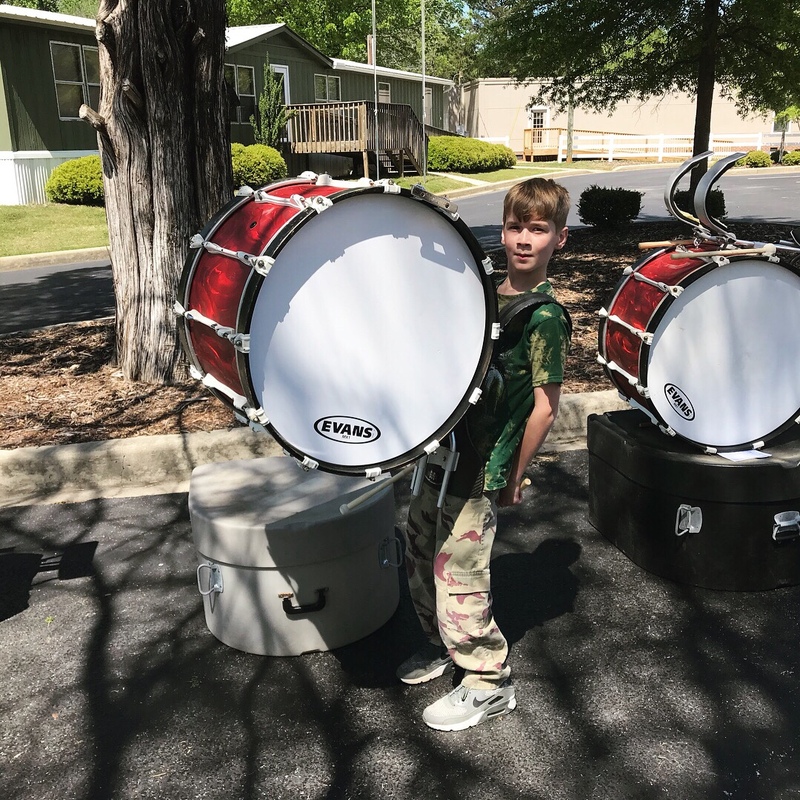 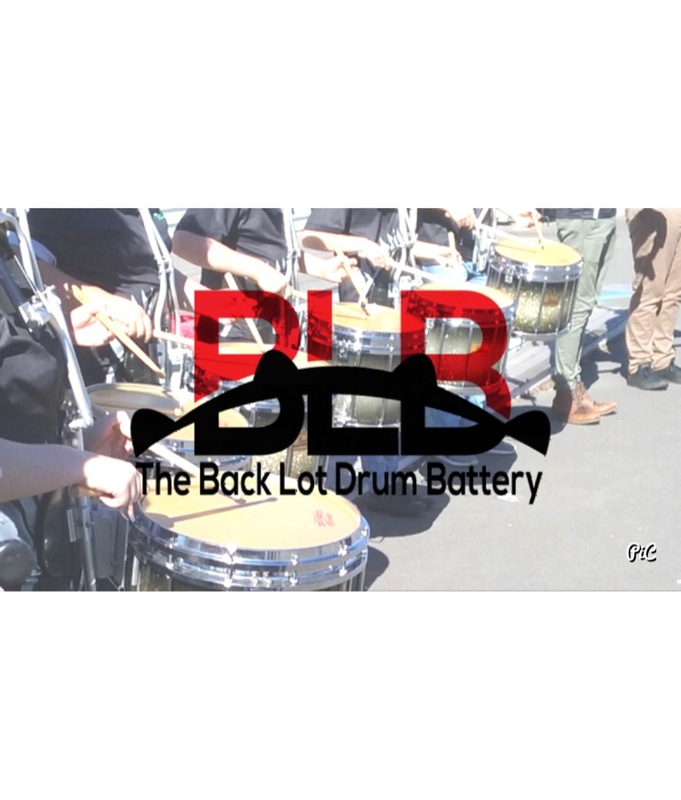 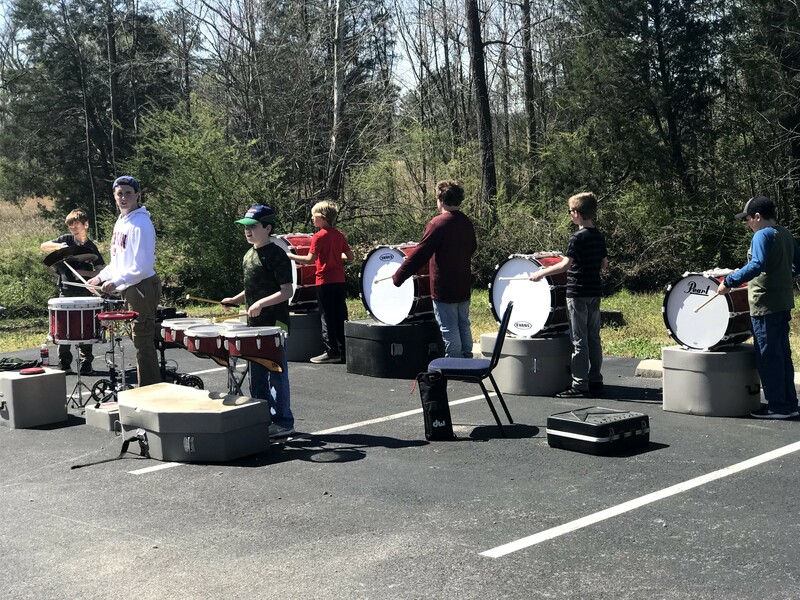 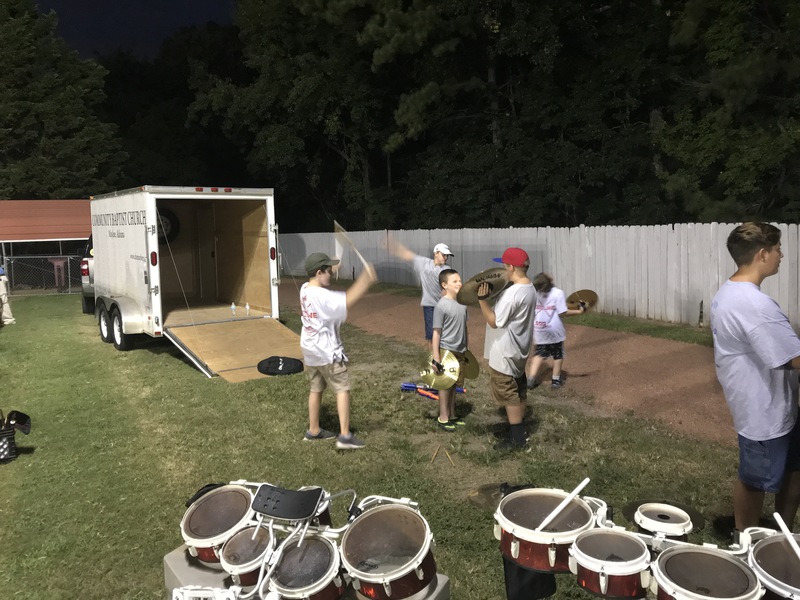 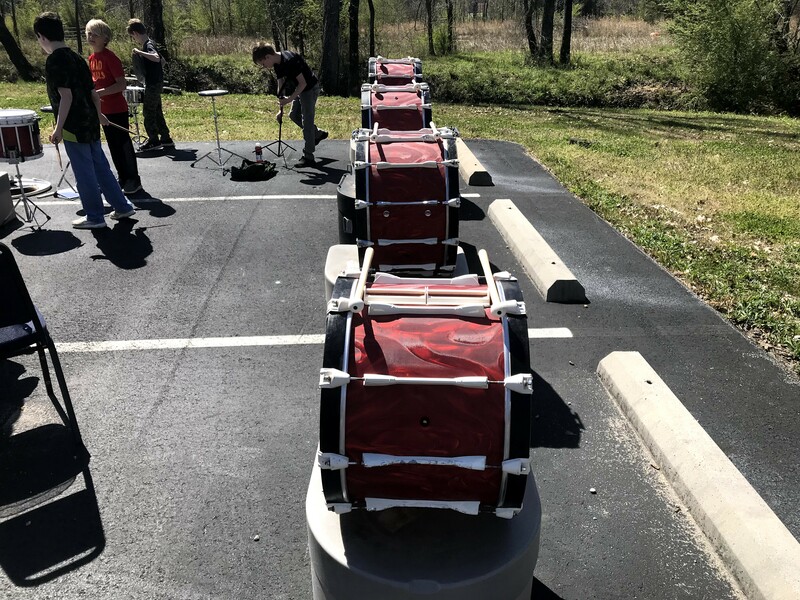 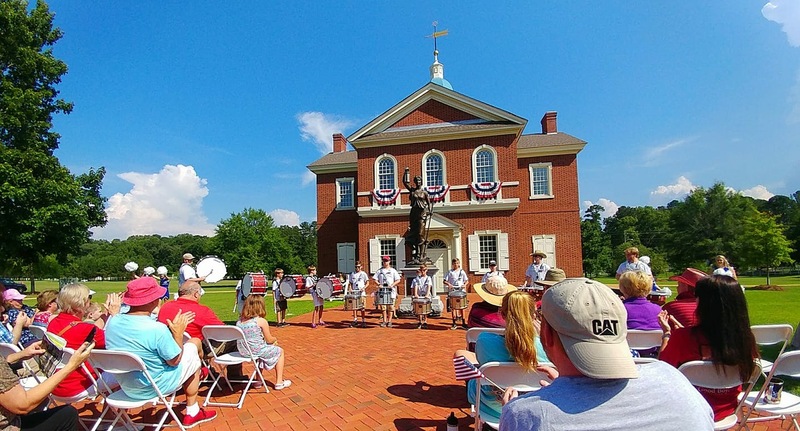 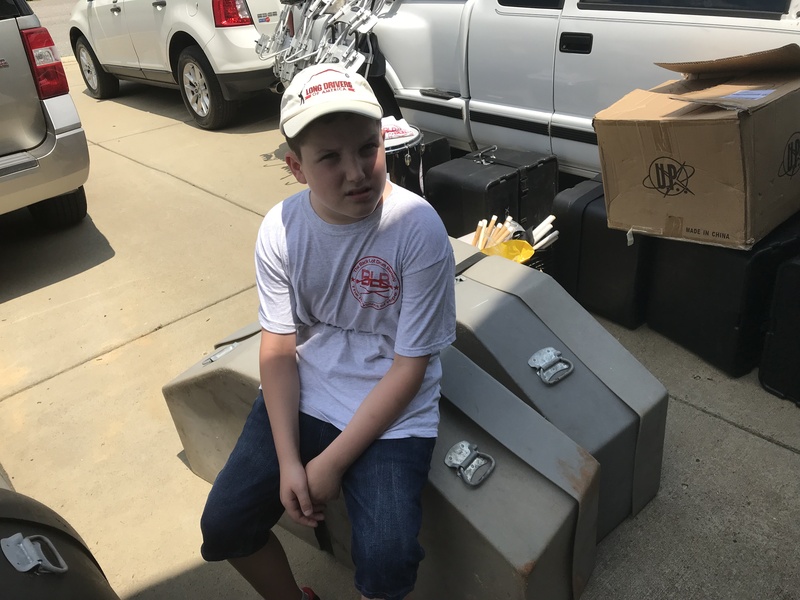 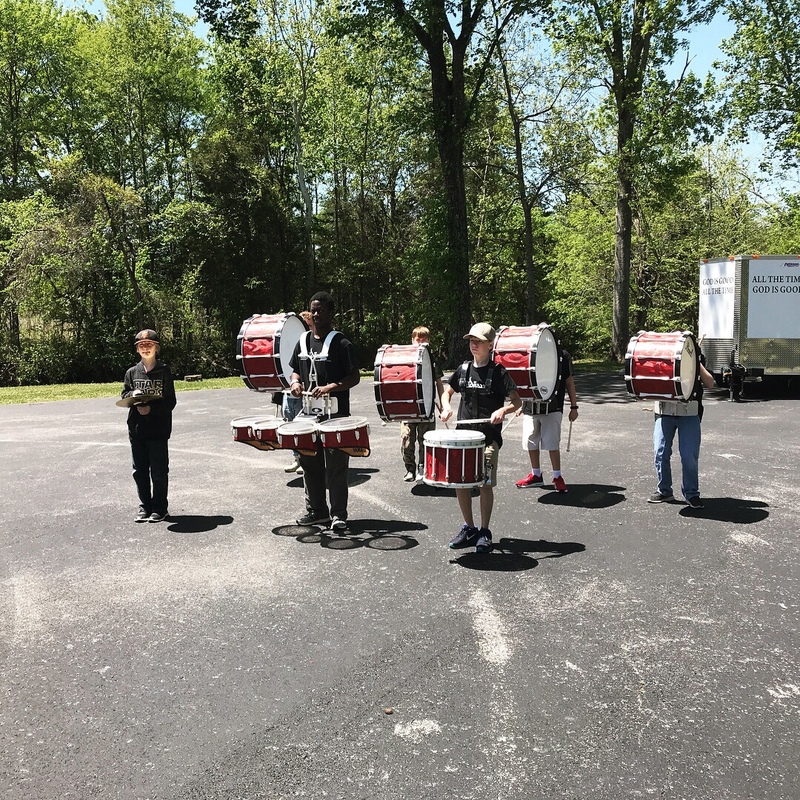 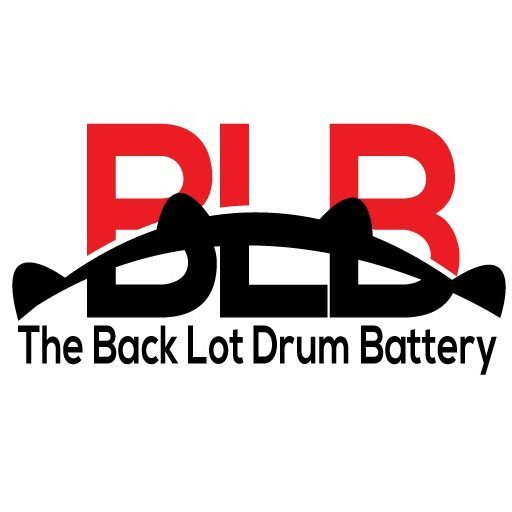 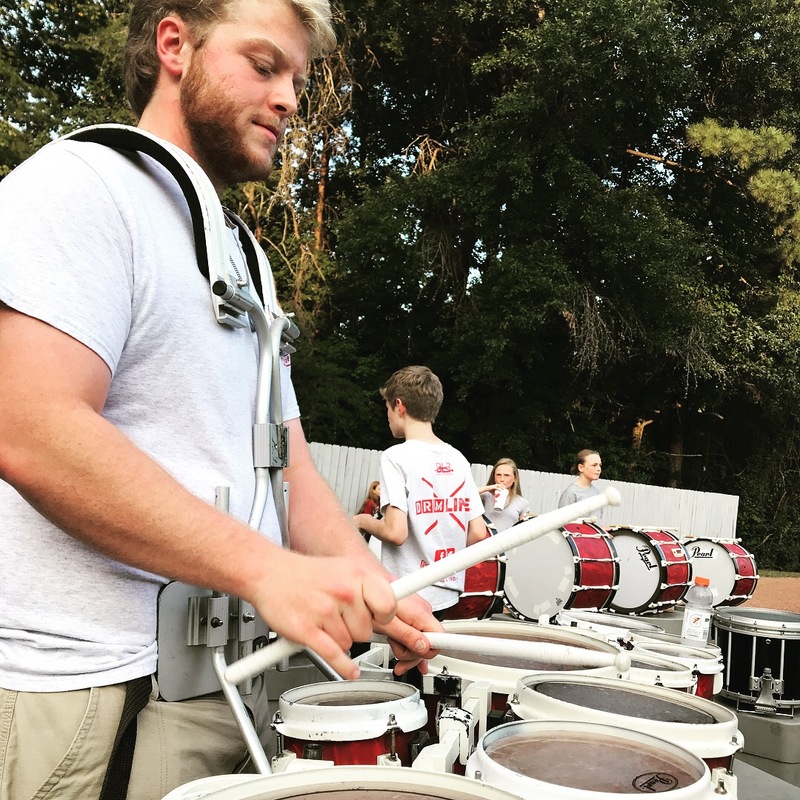 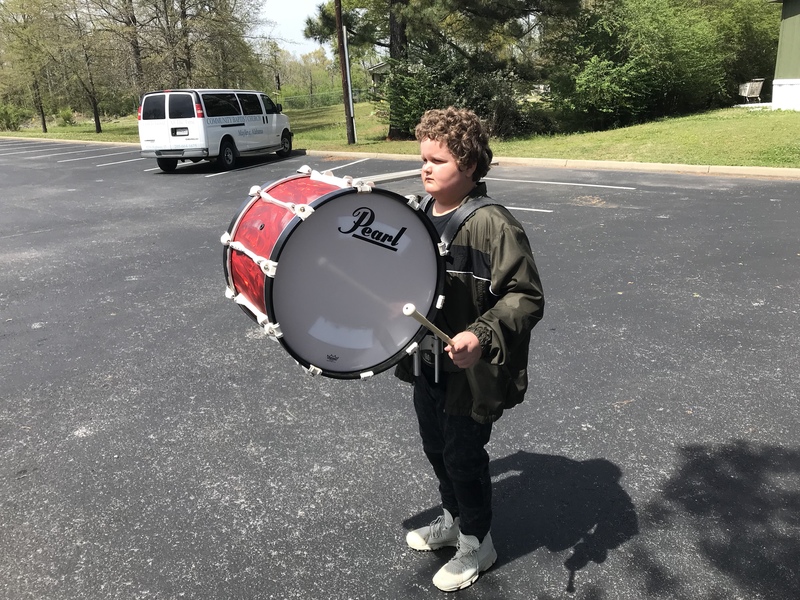 The Back Lot Drum Battery serves the areas in and around Shelby, Chilton and Jefferson County, Alabama. 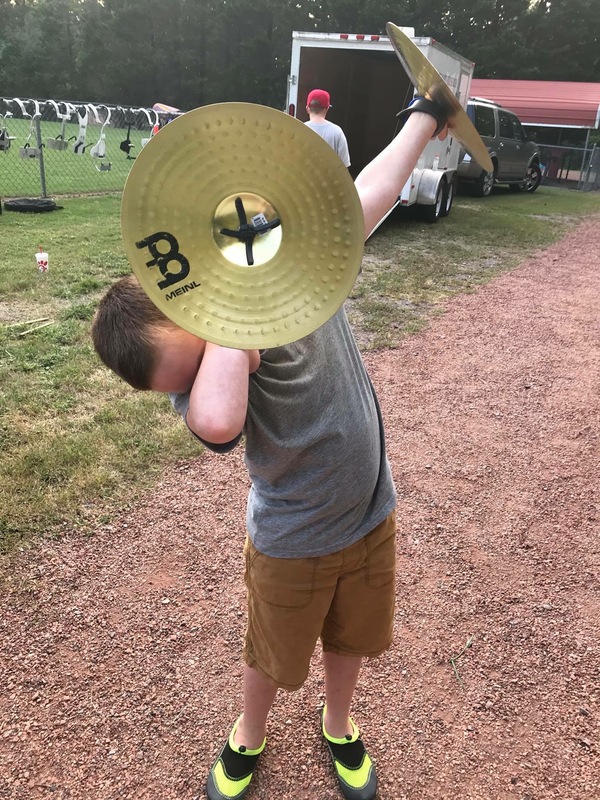 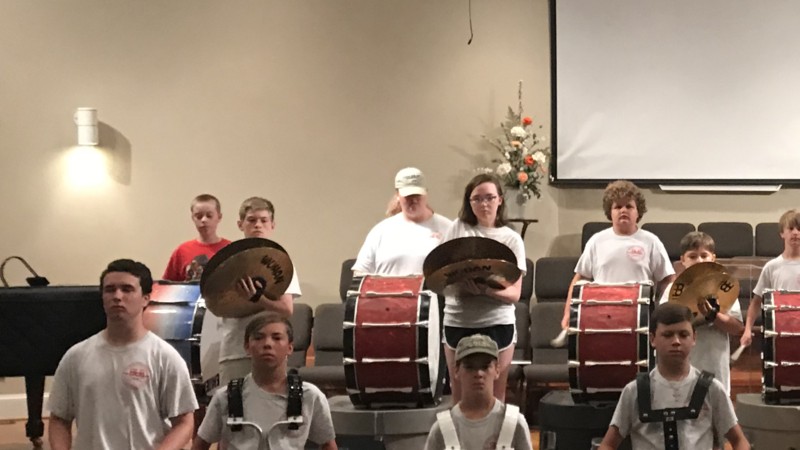 If you have a student between 10 years old and graduated that is interested in playing drums come join us. 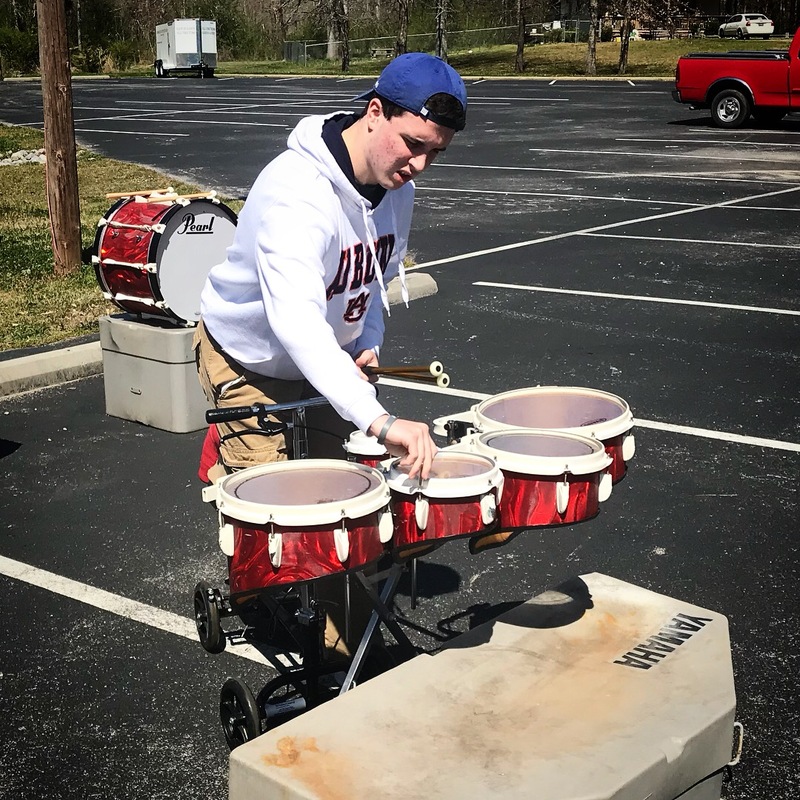 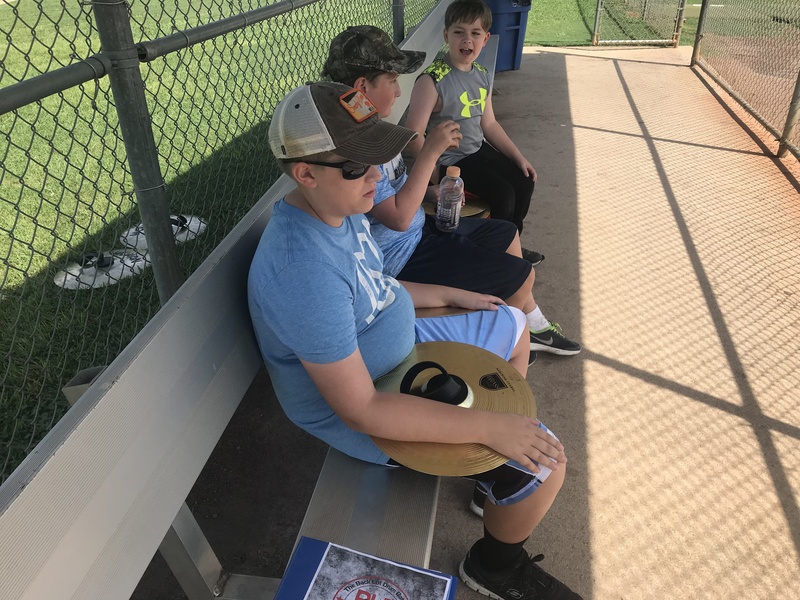 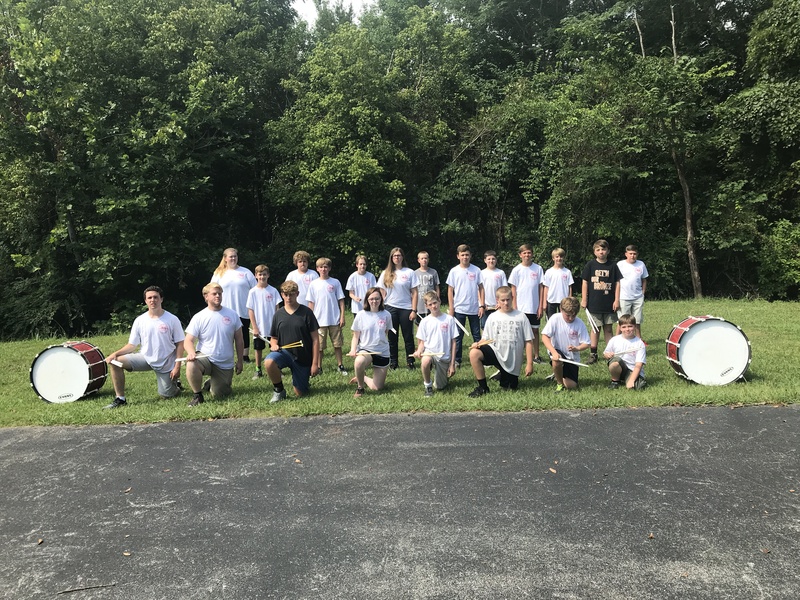 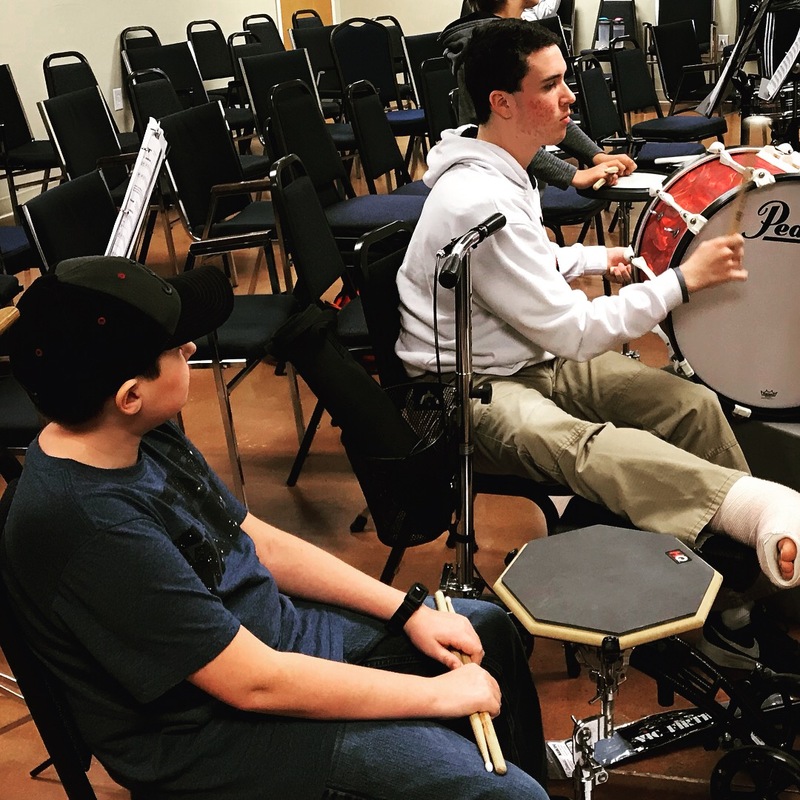 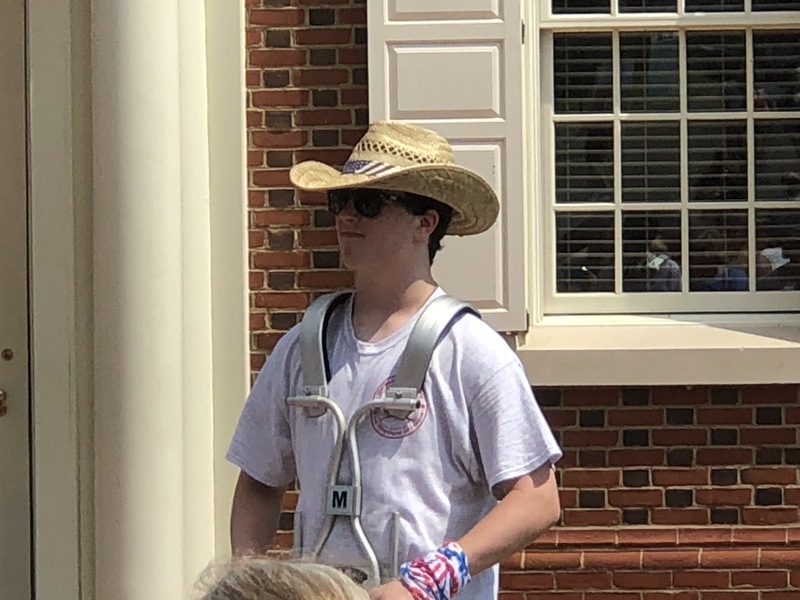 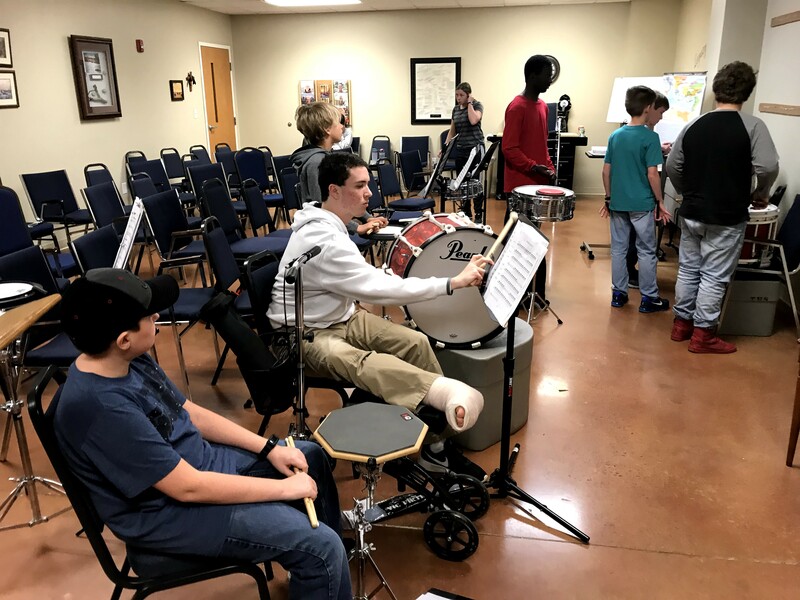 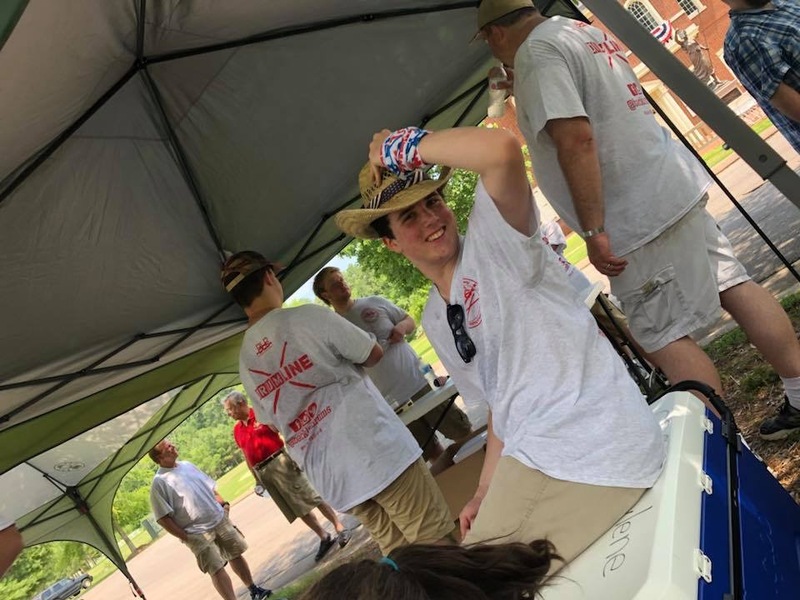 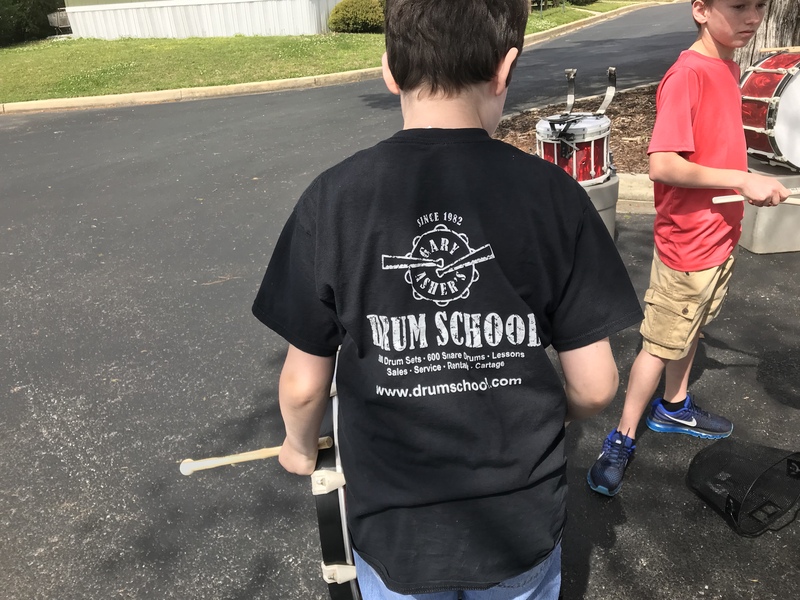 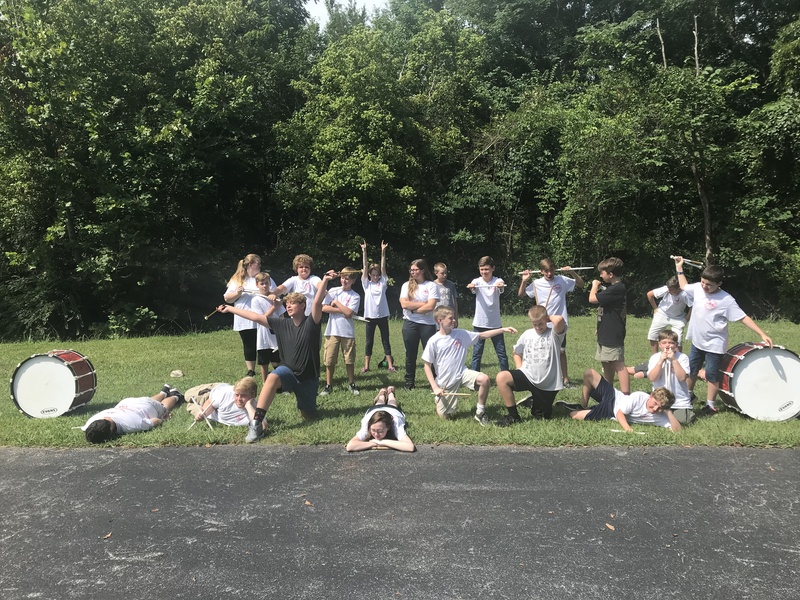 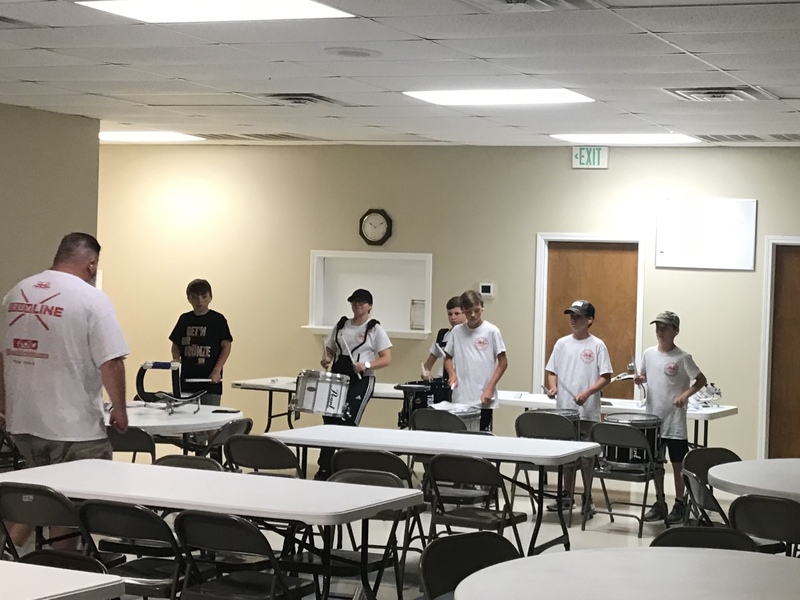 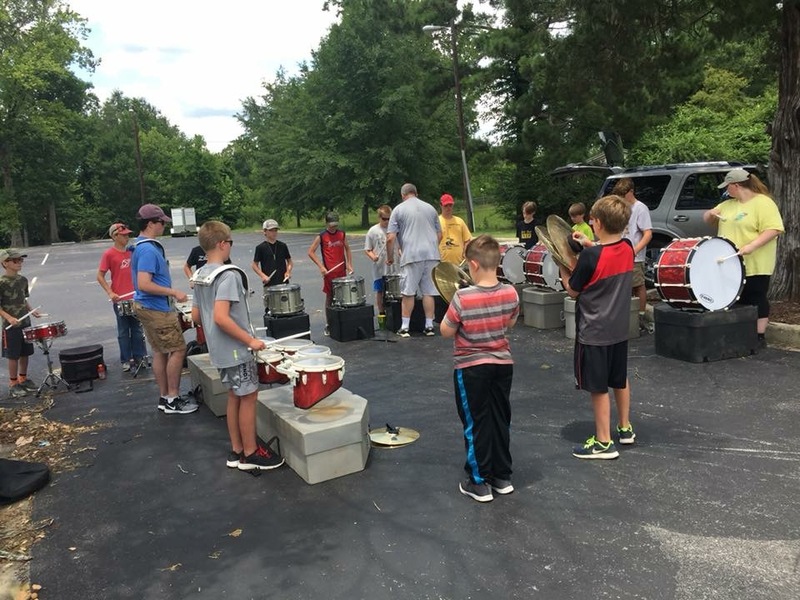 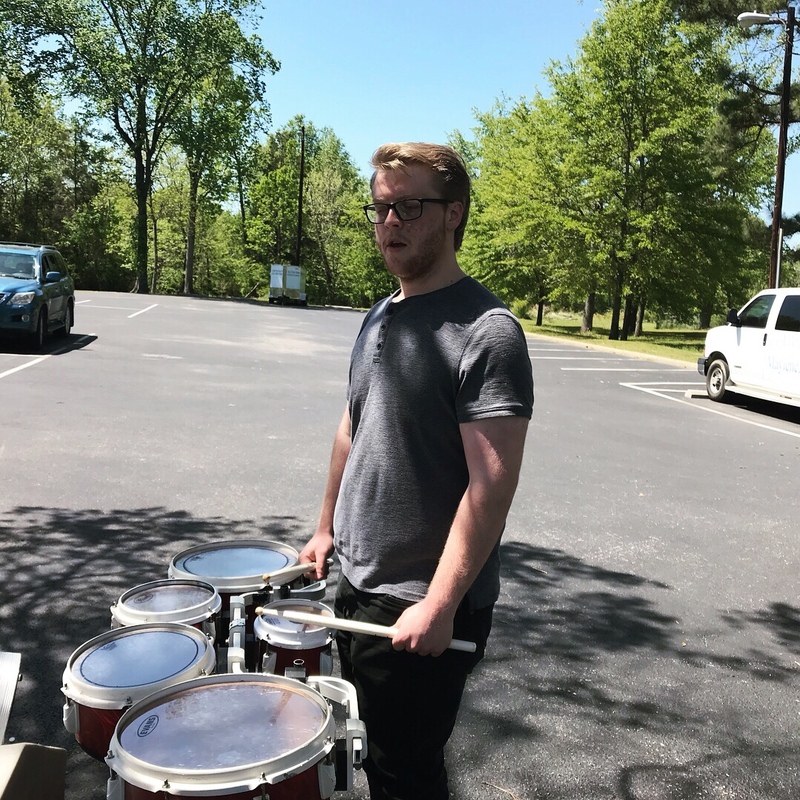 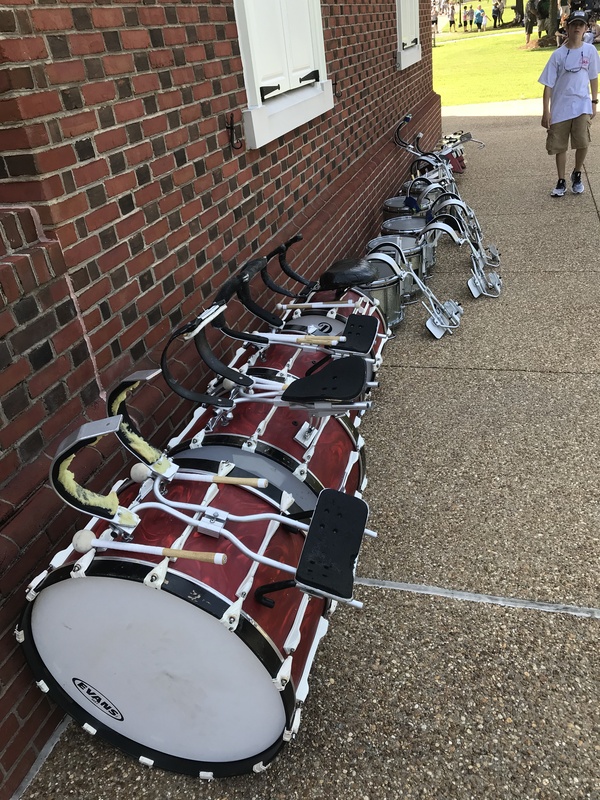 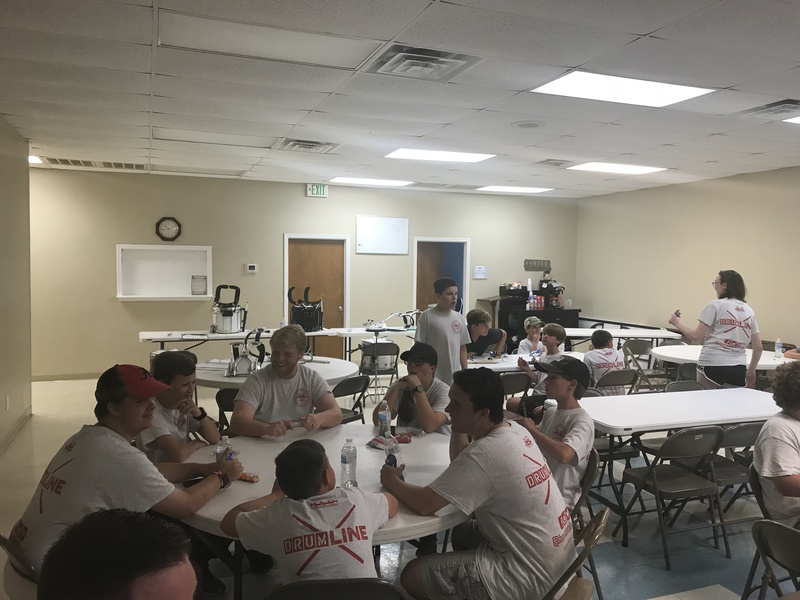 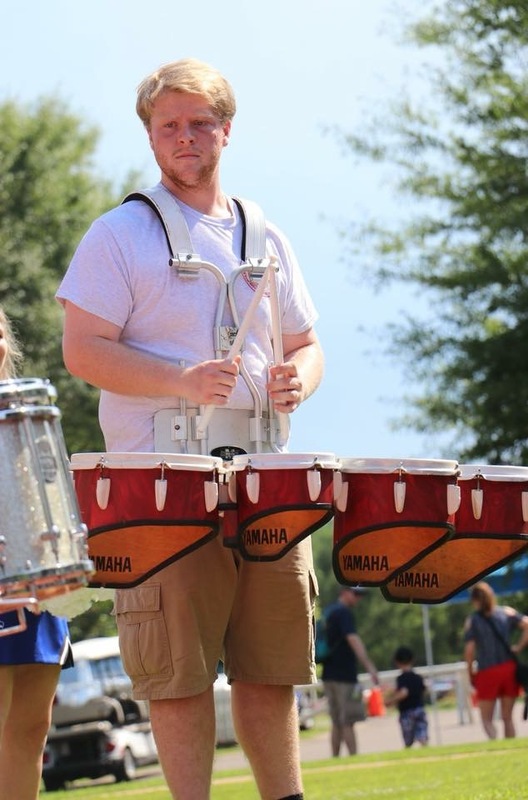 We currently have 26 students on the drumline ranging from ages 10 to 18. 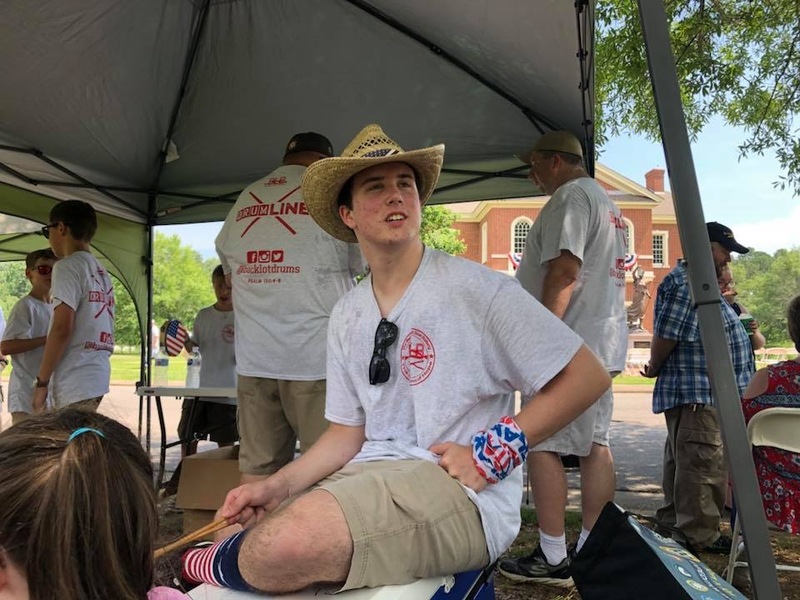 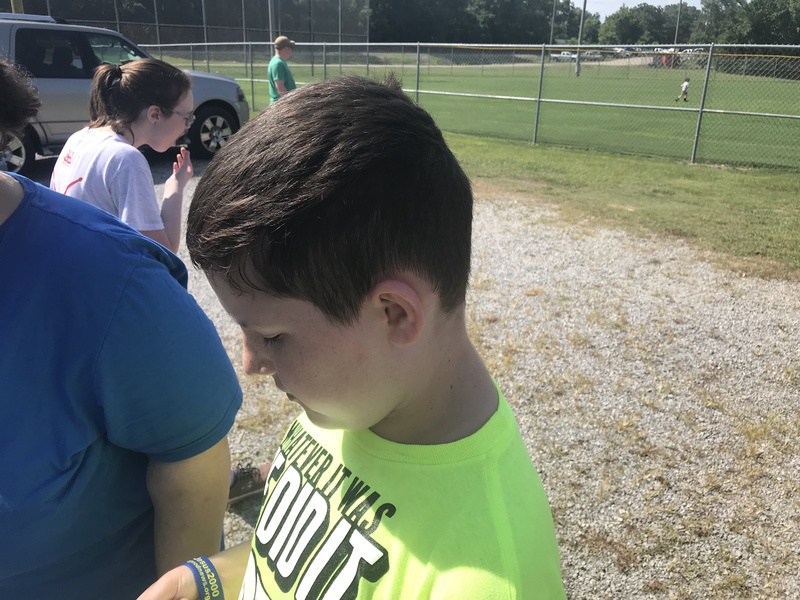 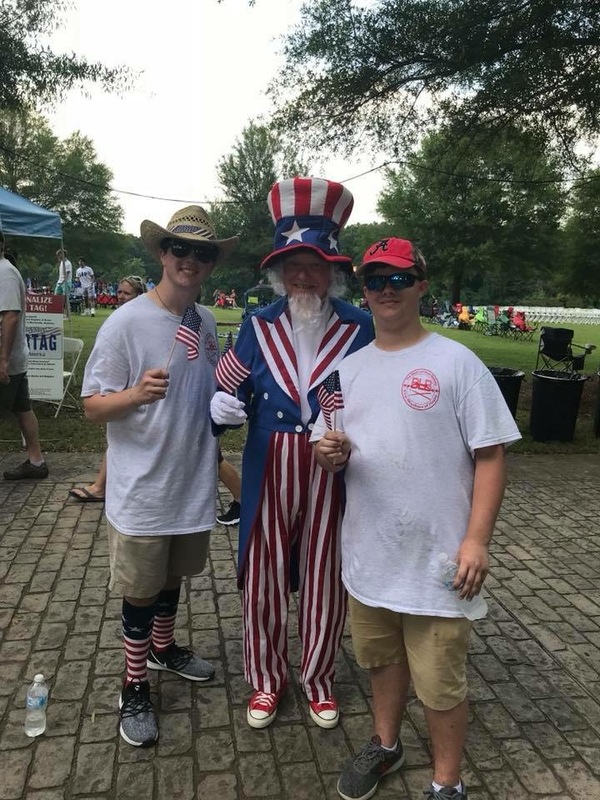 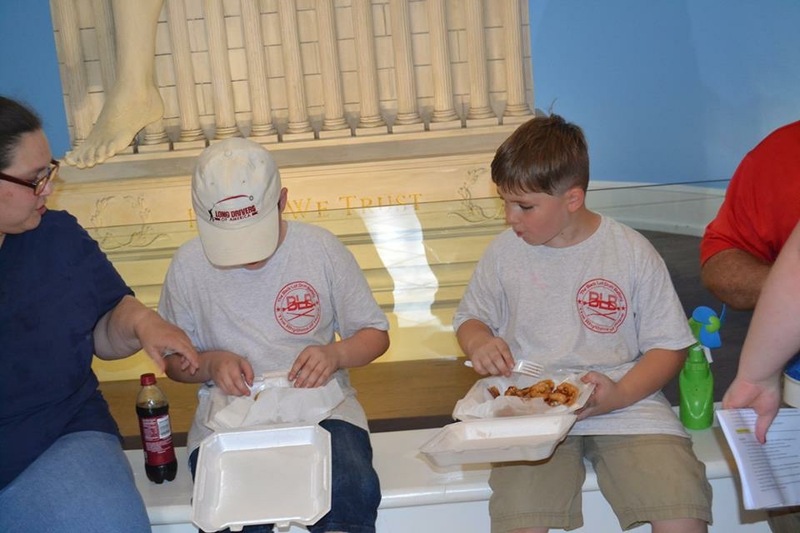 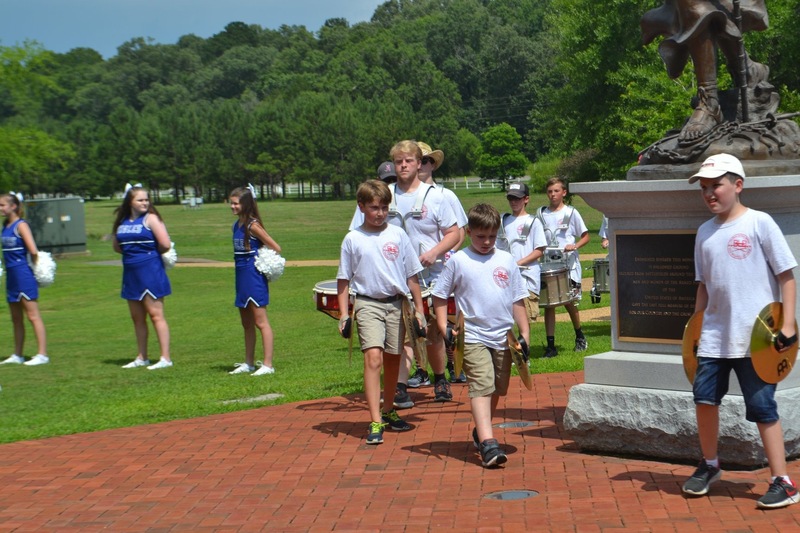 Students come from Jefferson, Chilton, Shelby and Tuscaloosa County. 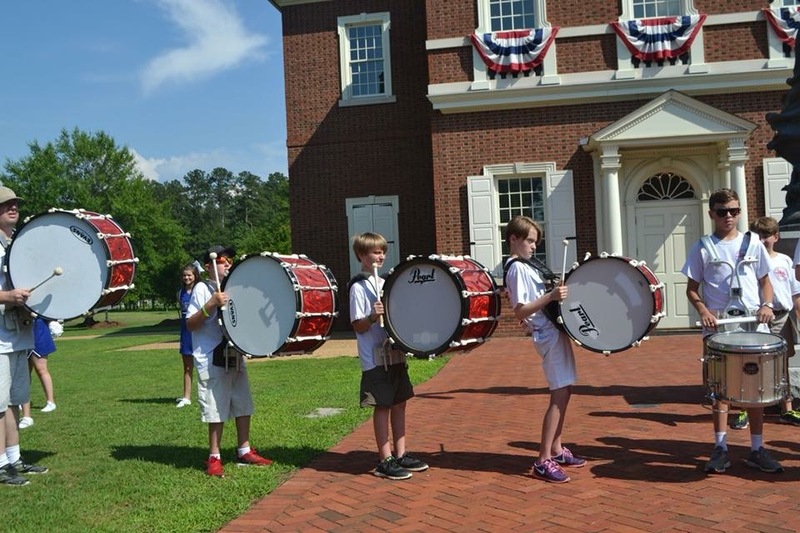 Our members represent several homeschool, private schools and public schools in these county’s. 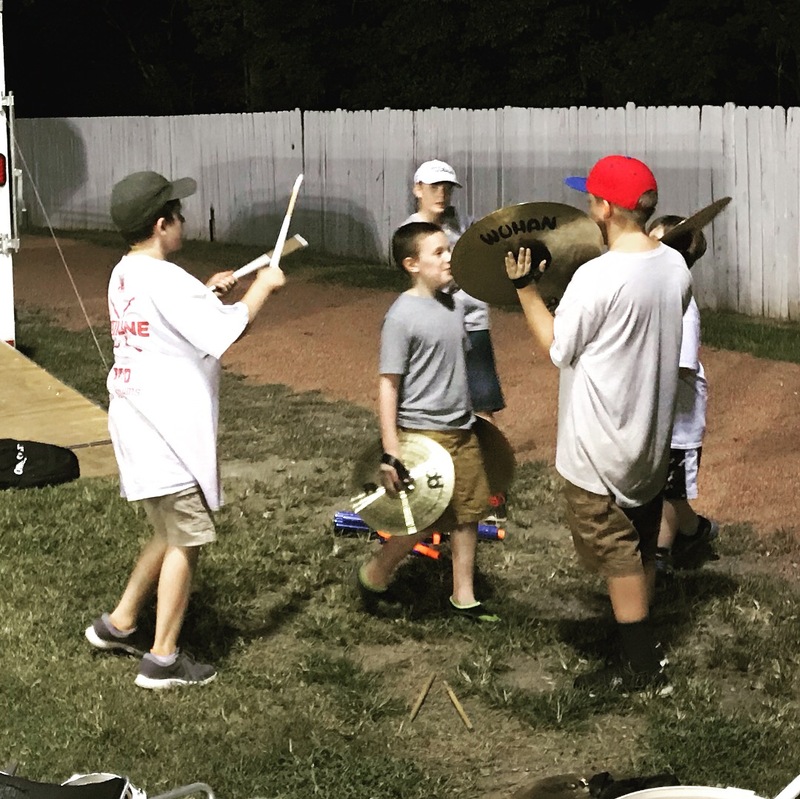 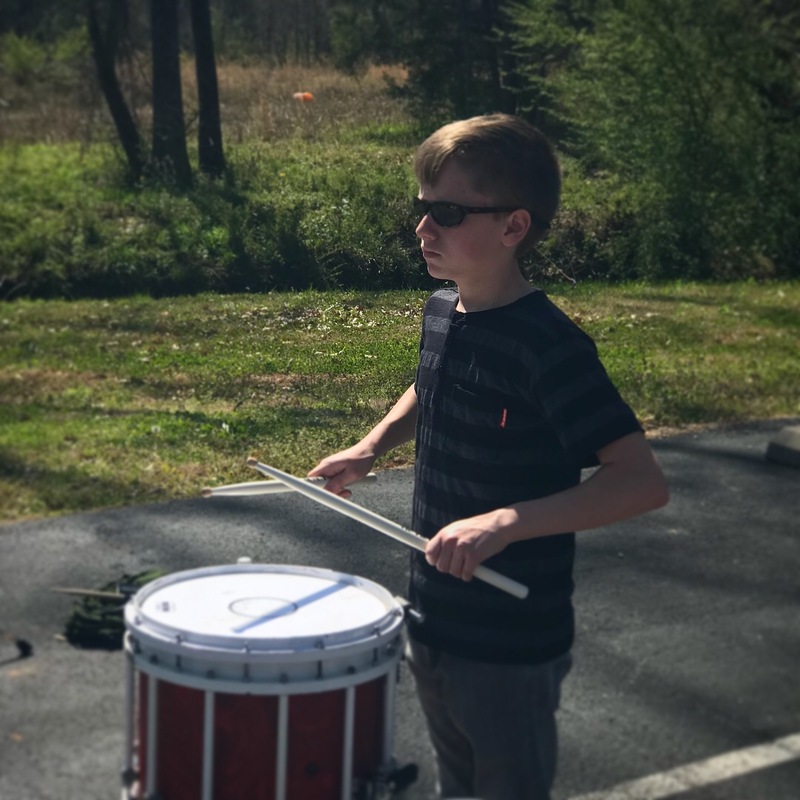 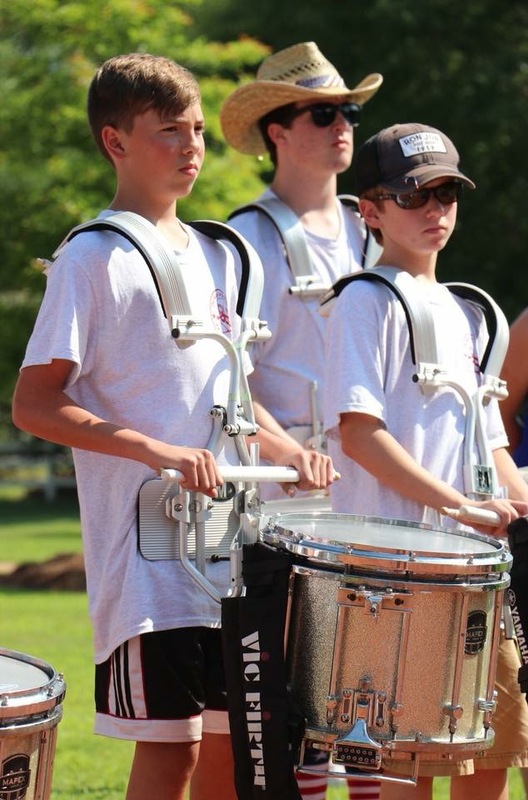 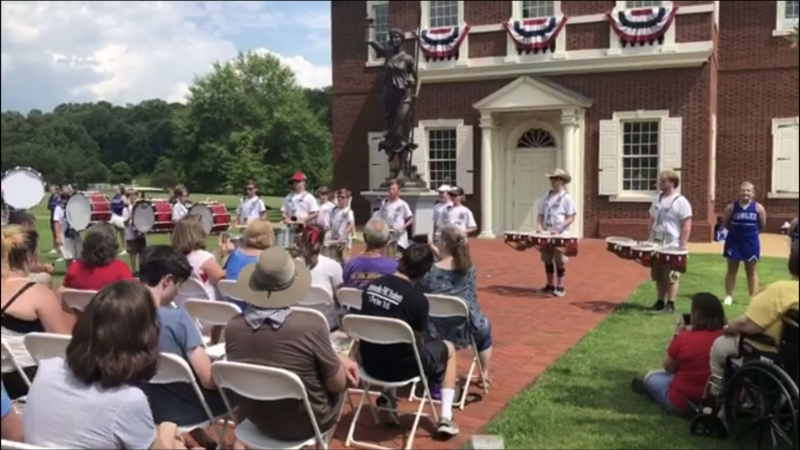 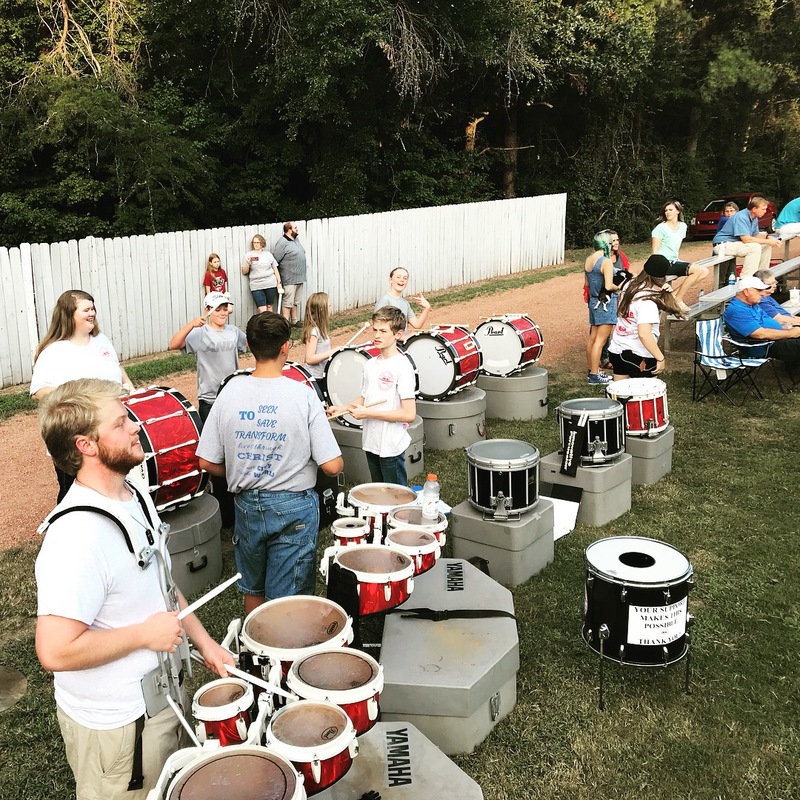 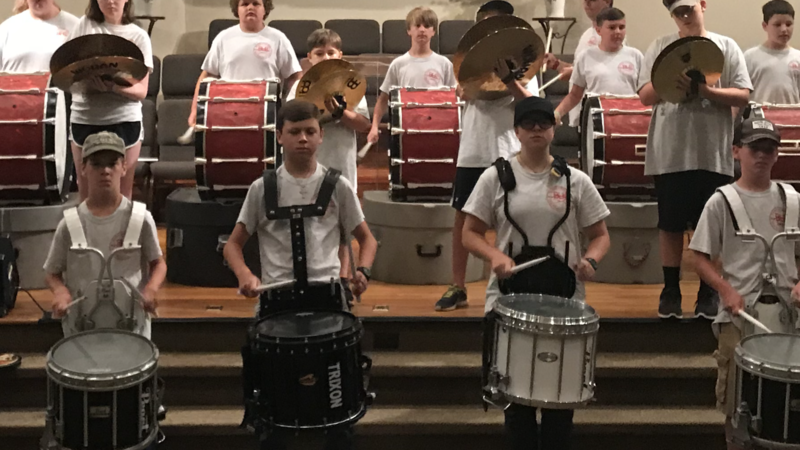 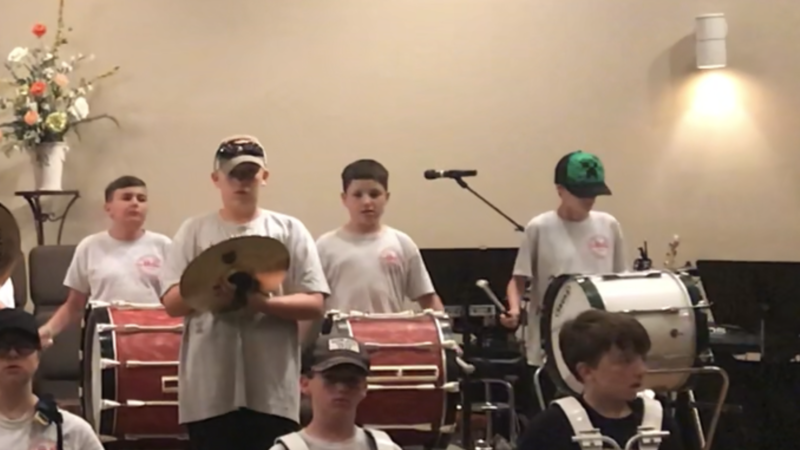 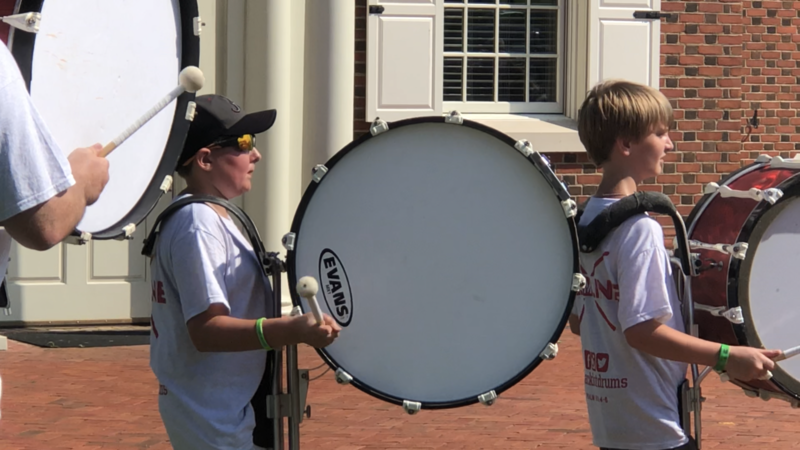 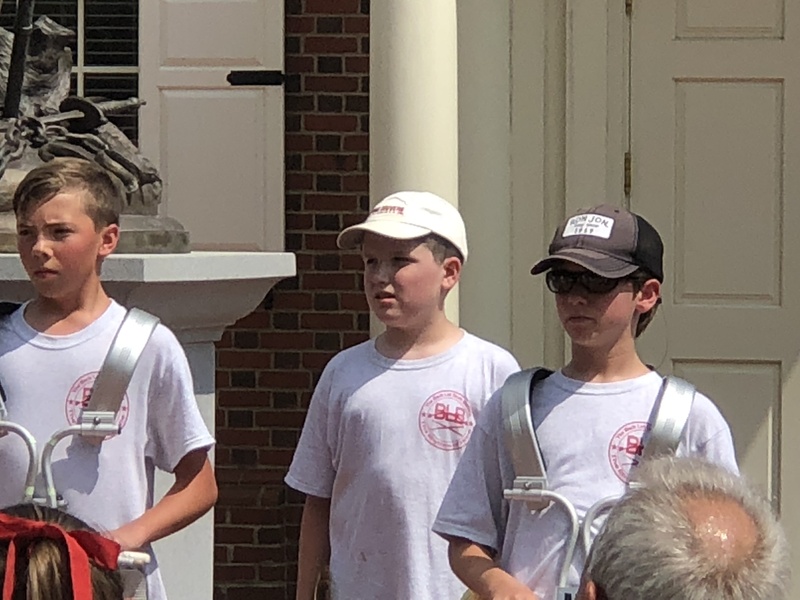 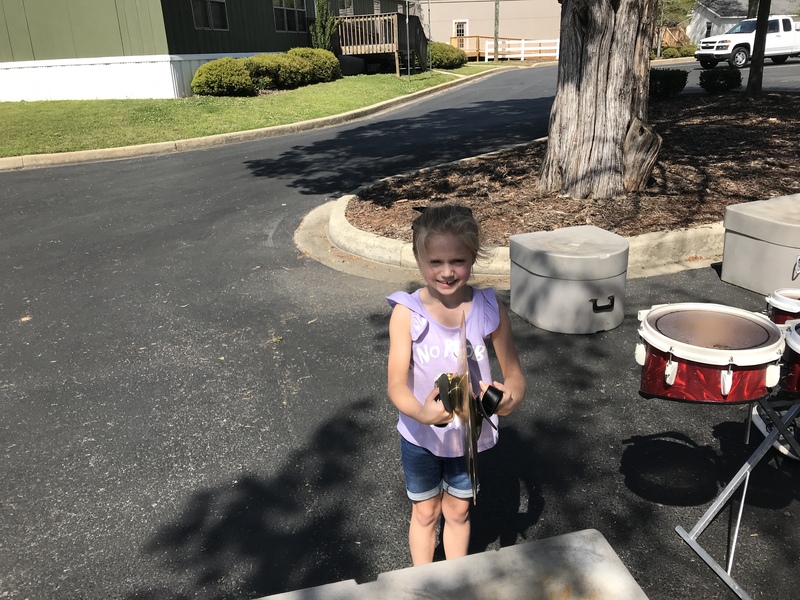 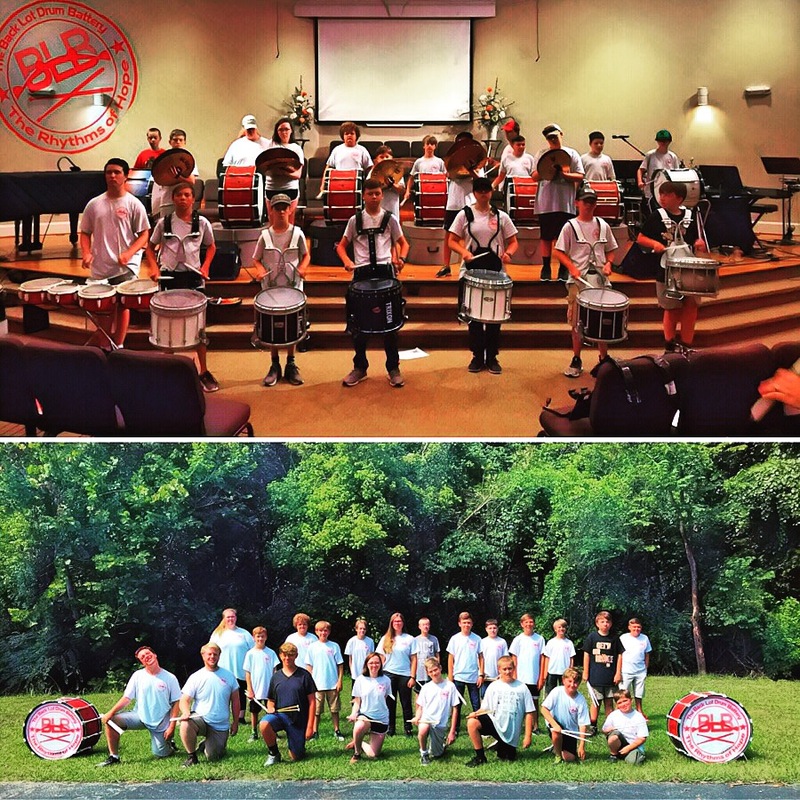 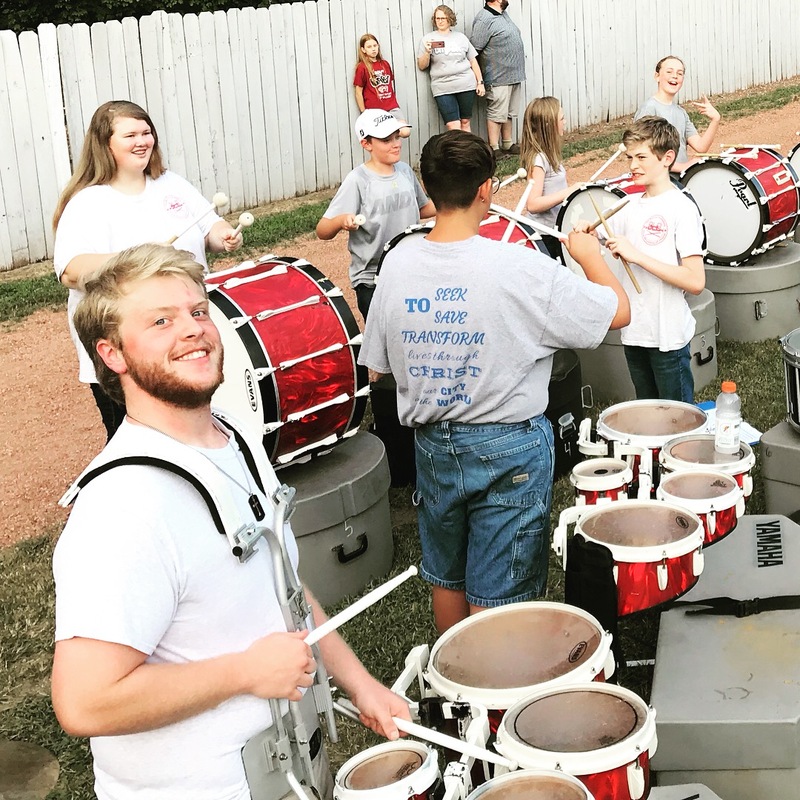 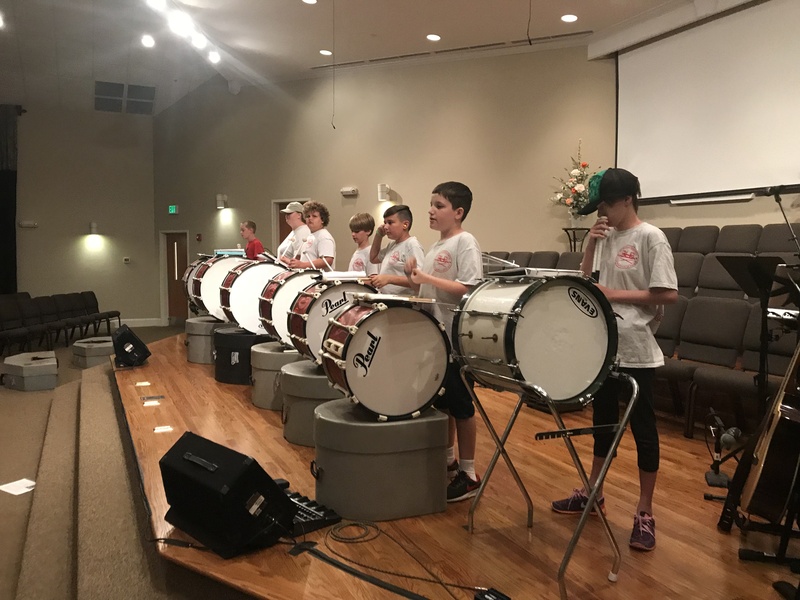 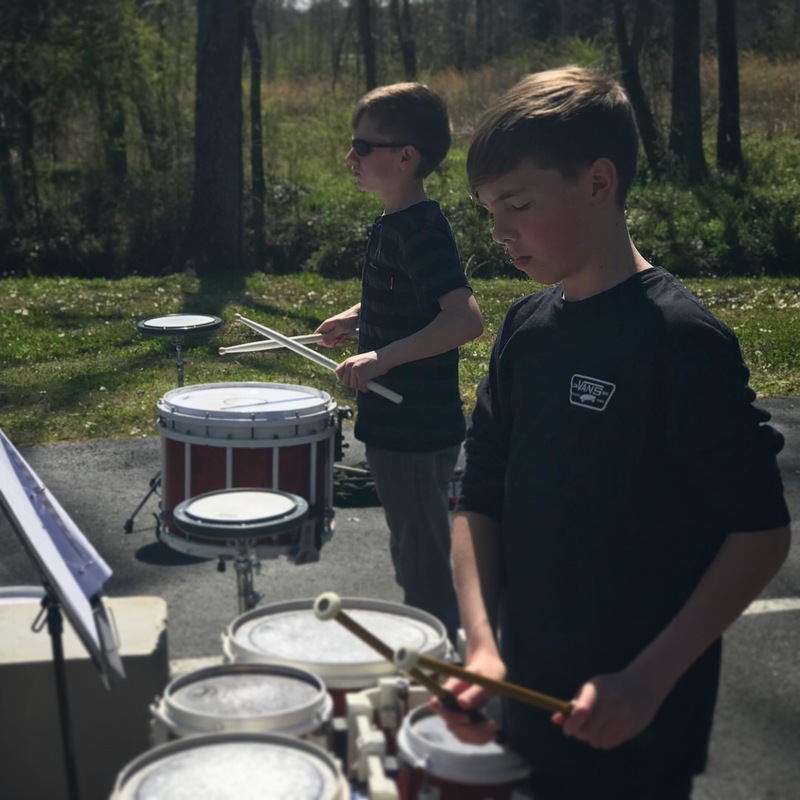 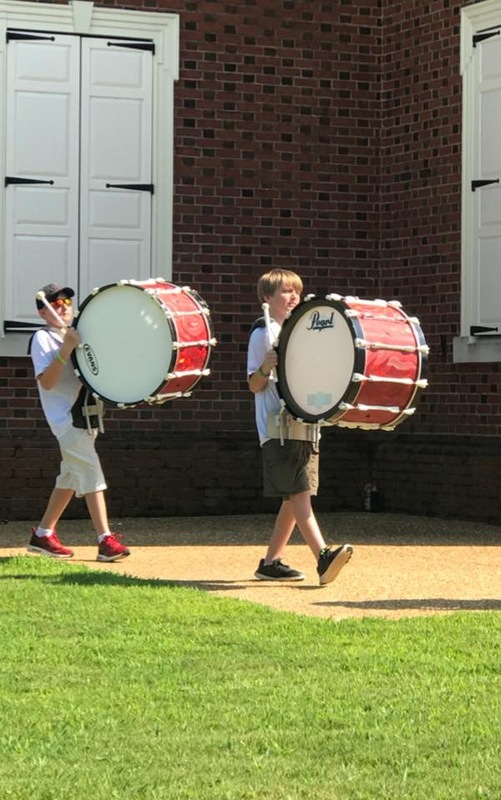 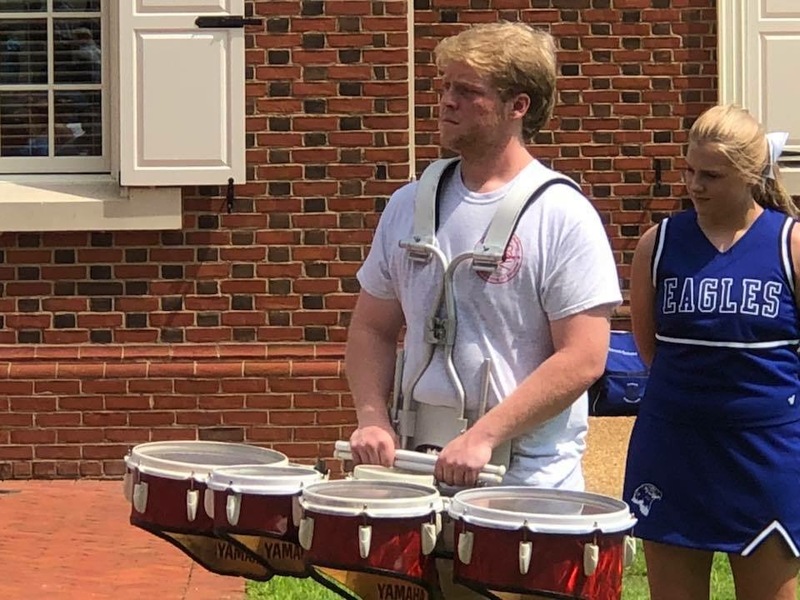 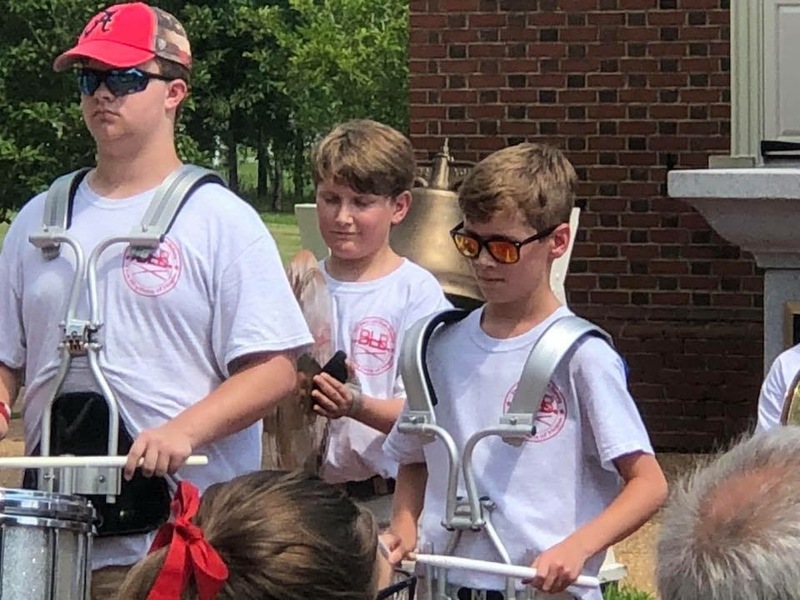 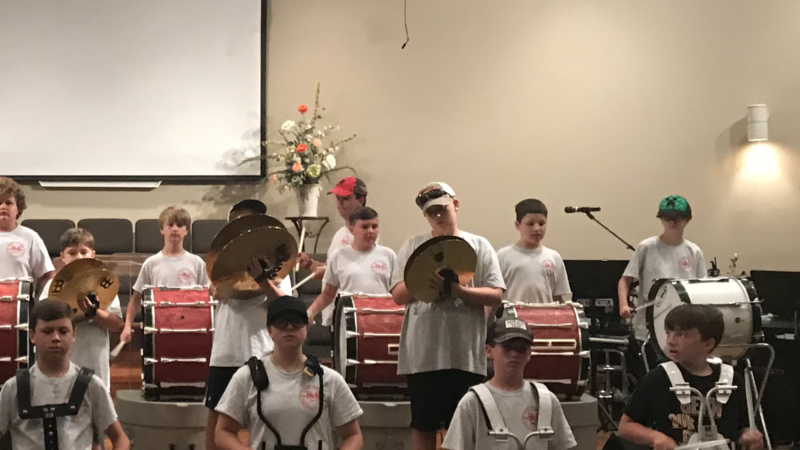 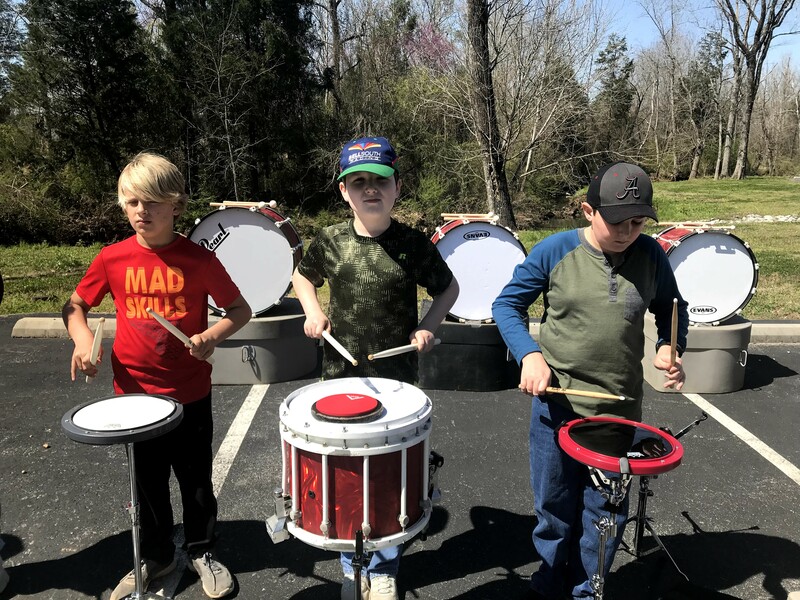 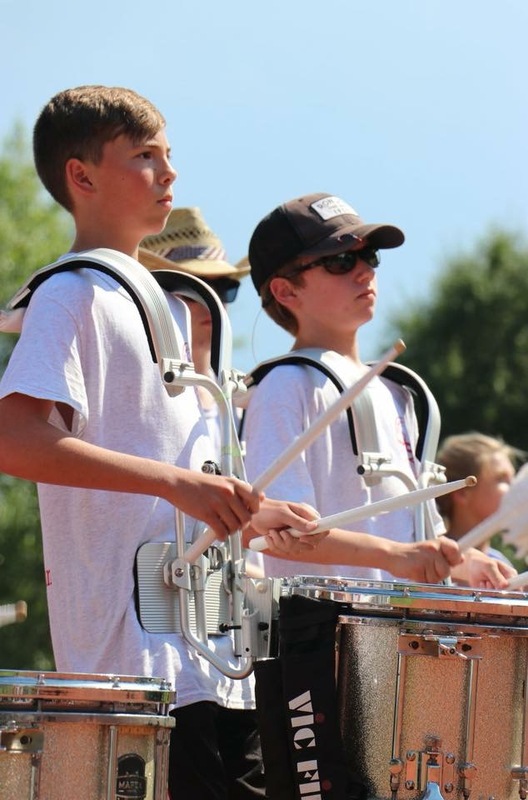 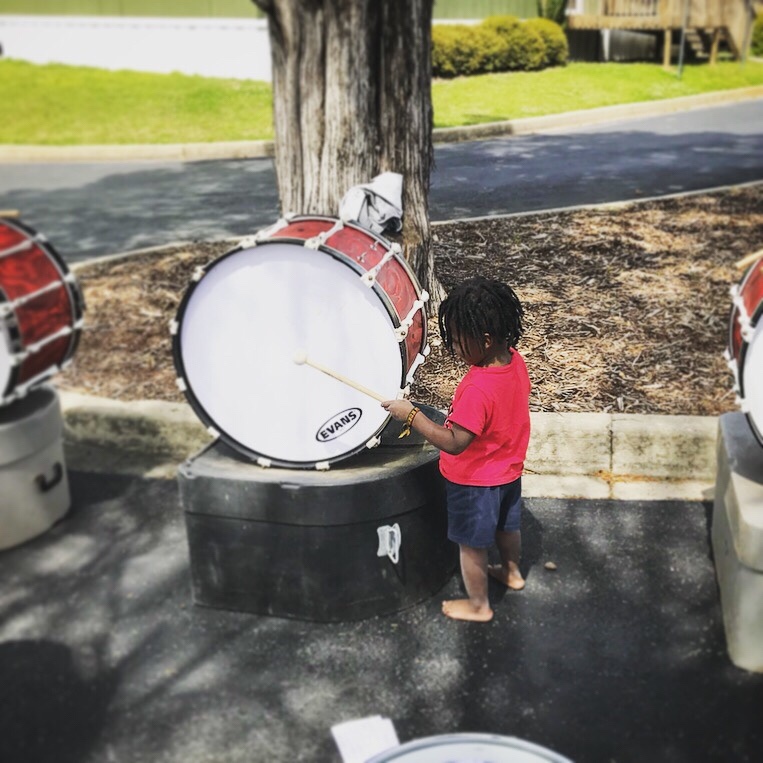 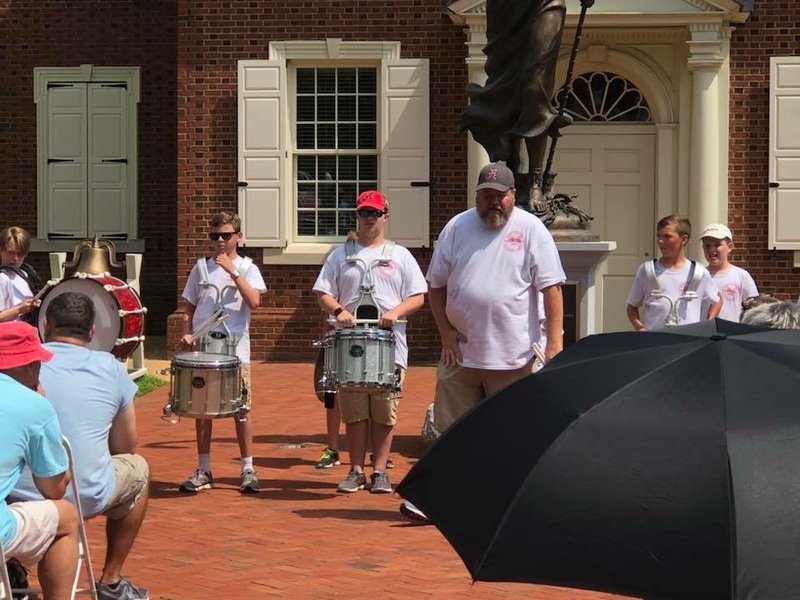 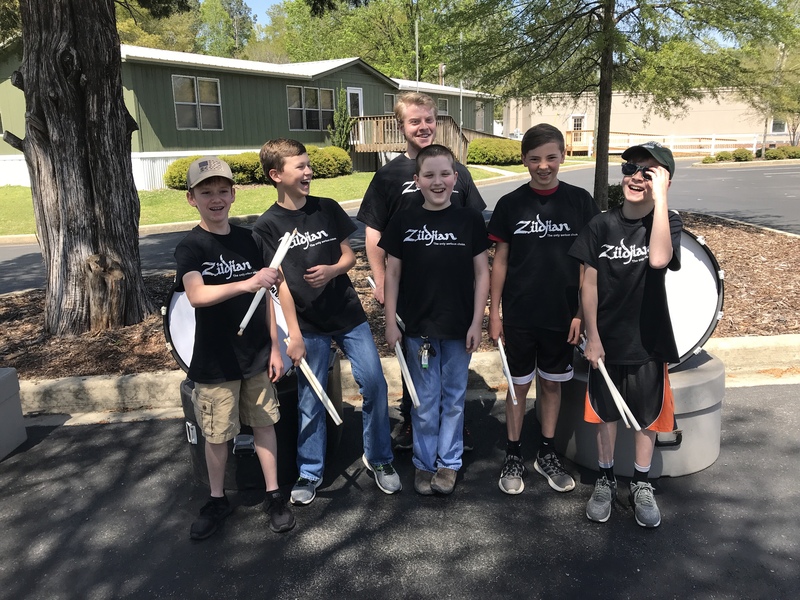 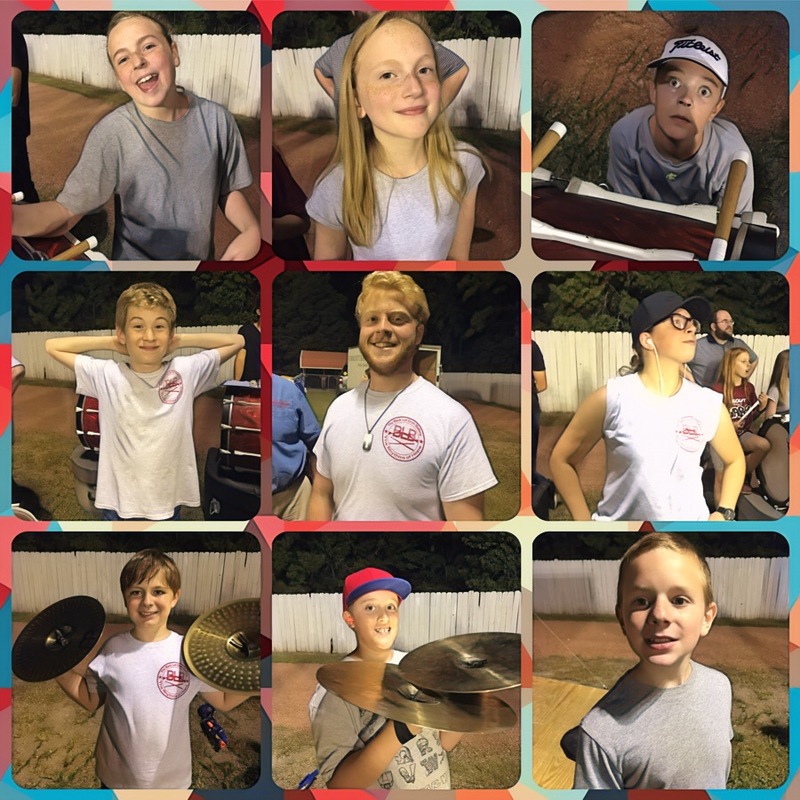 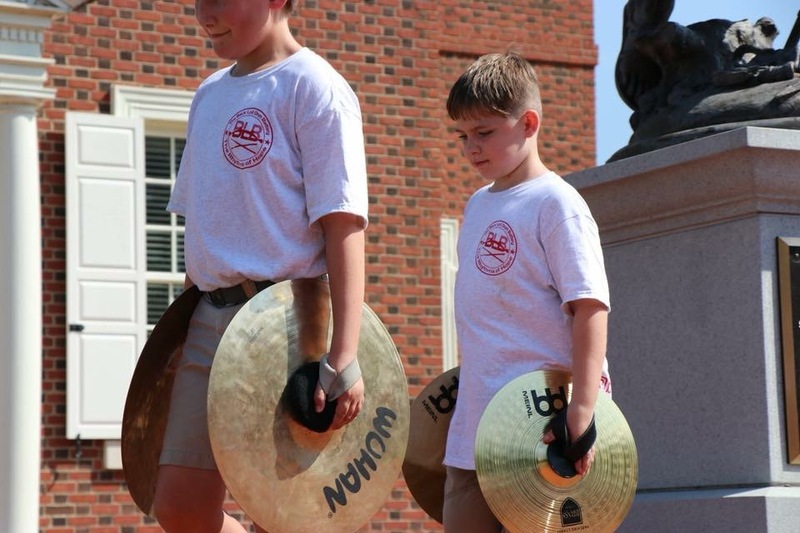 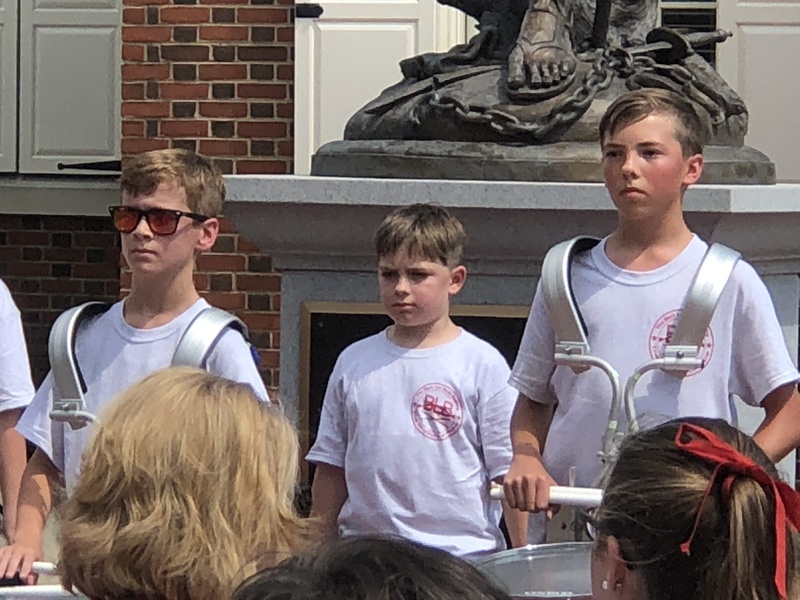 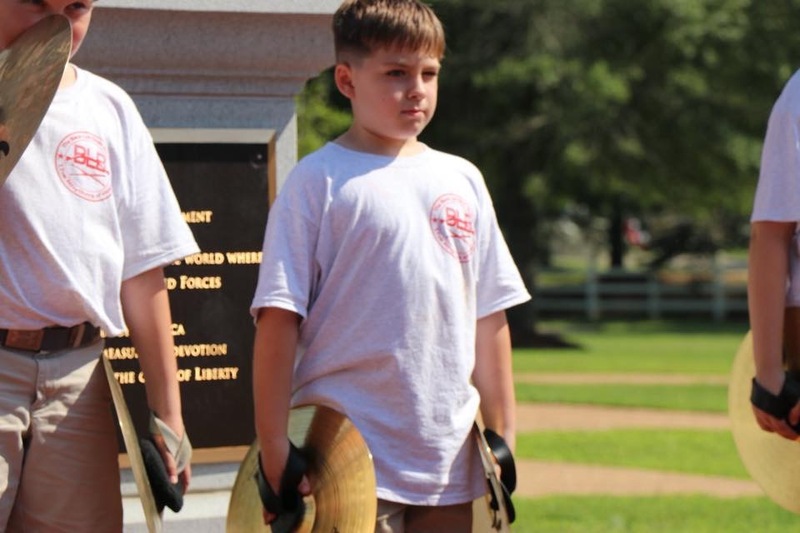 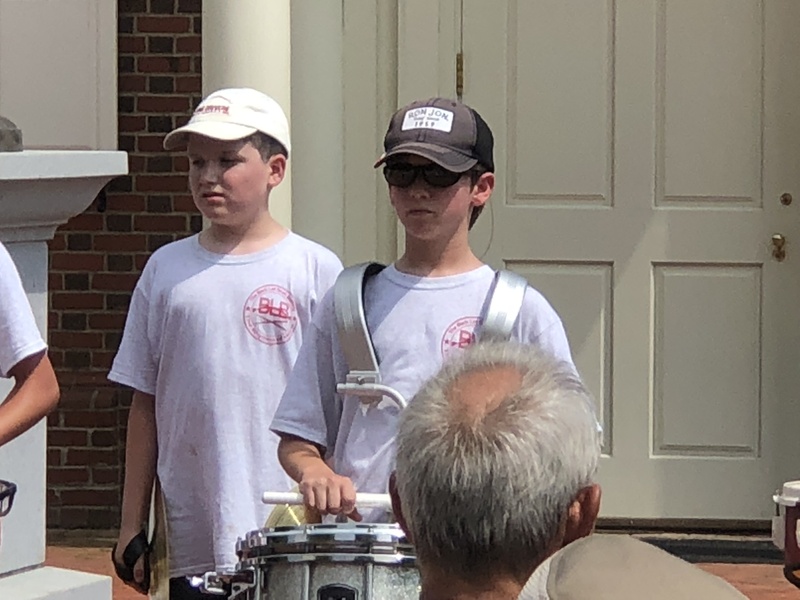 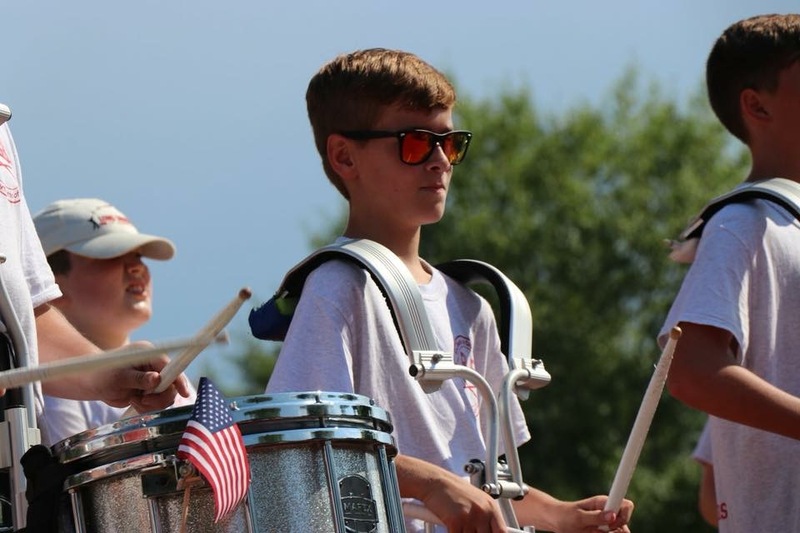 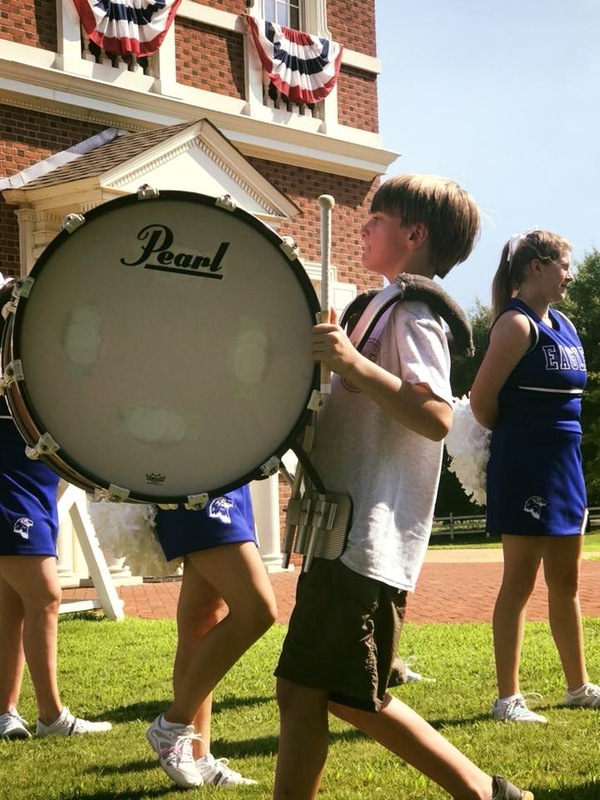 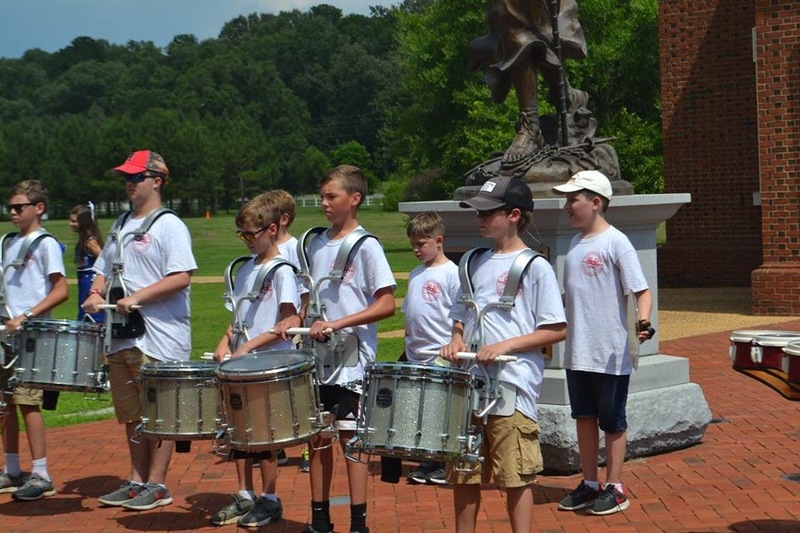 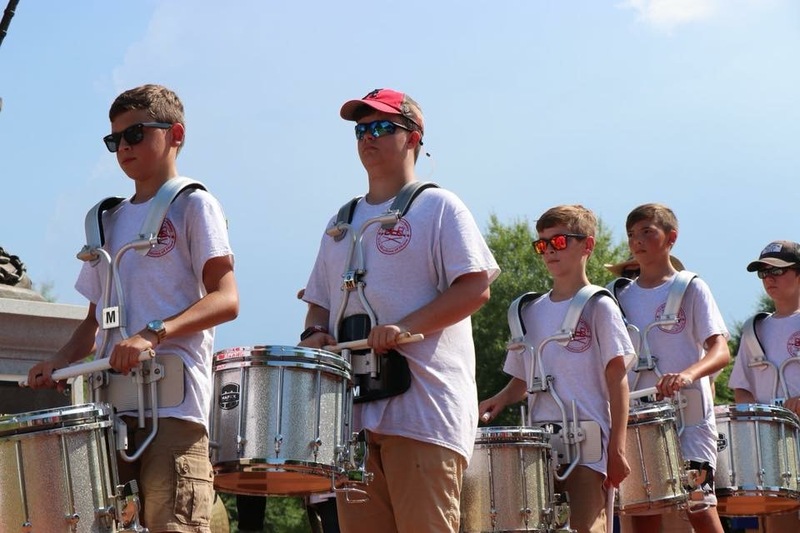 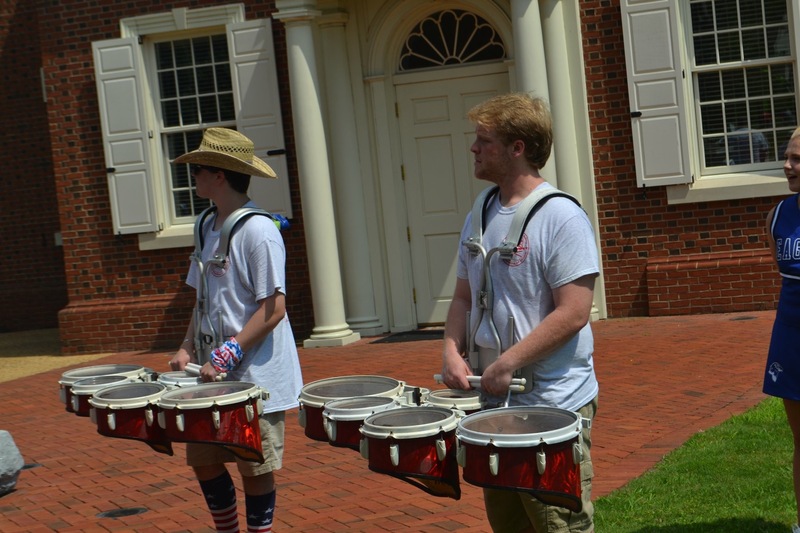 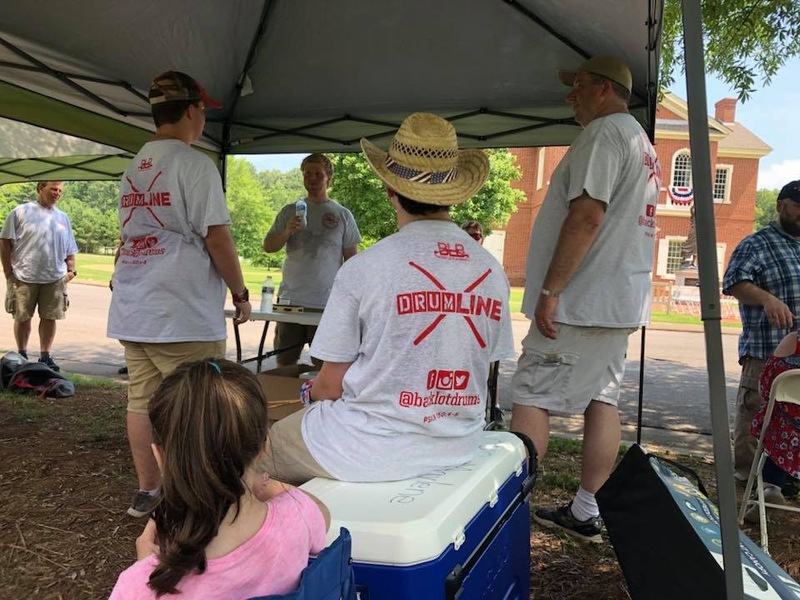 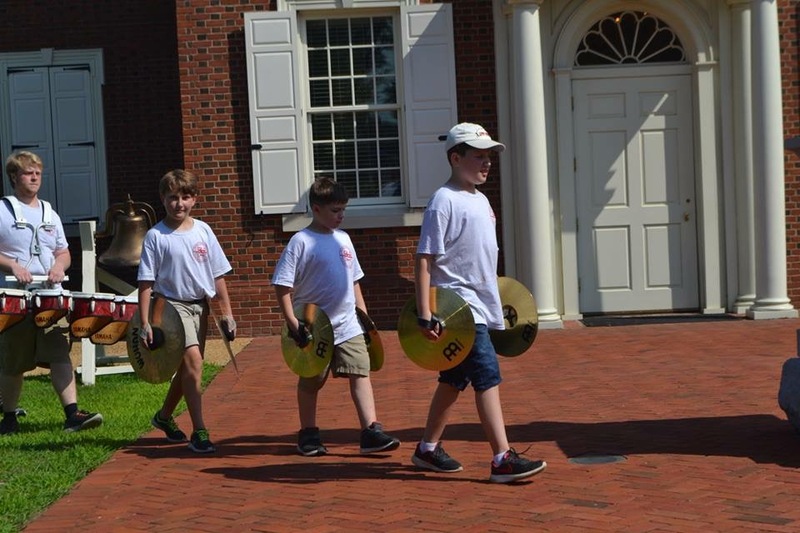 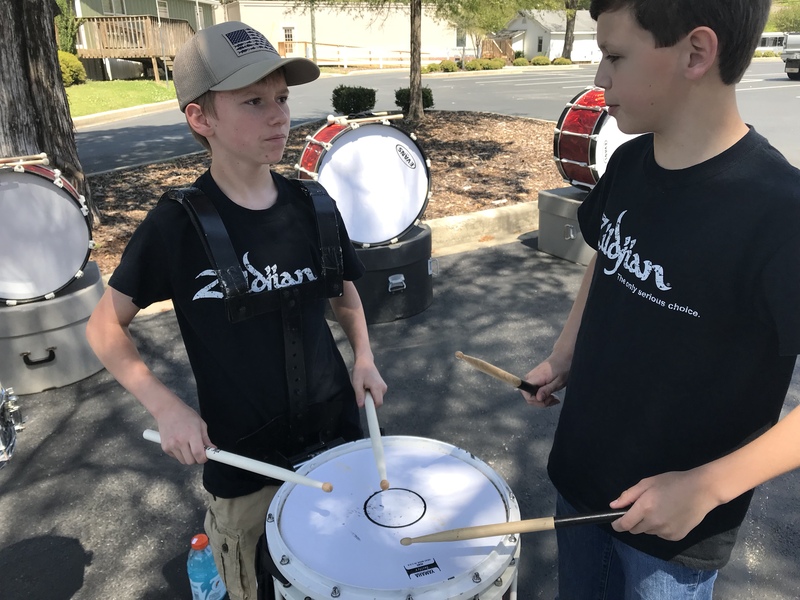 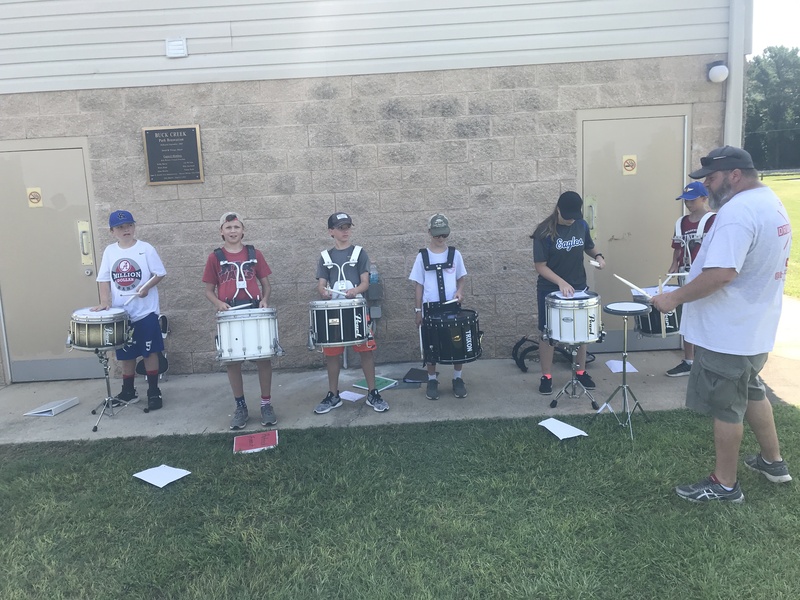 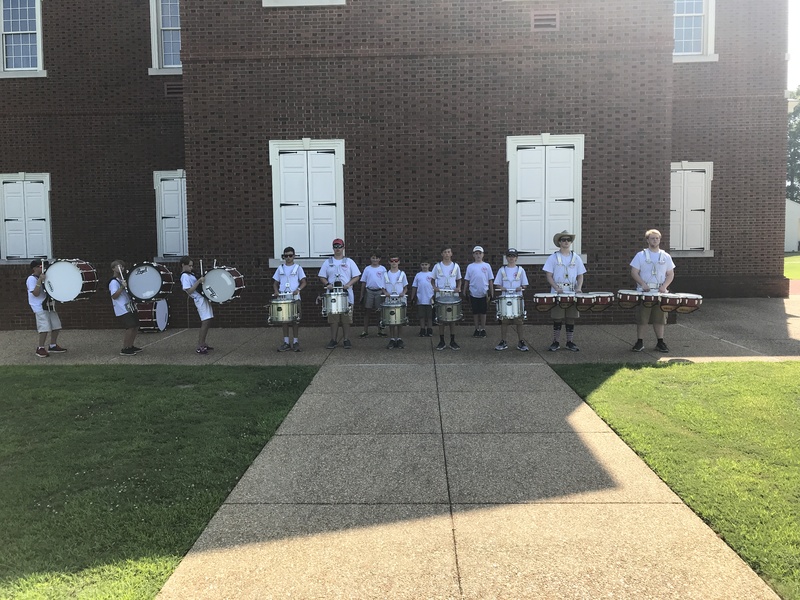 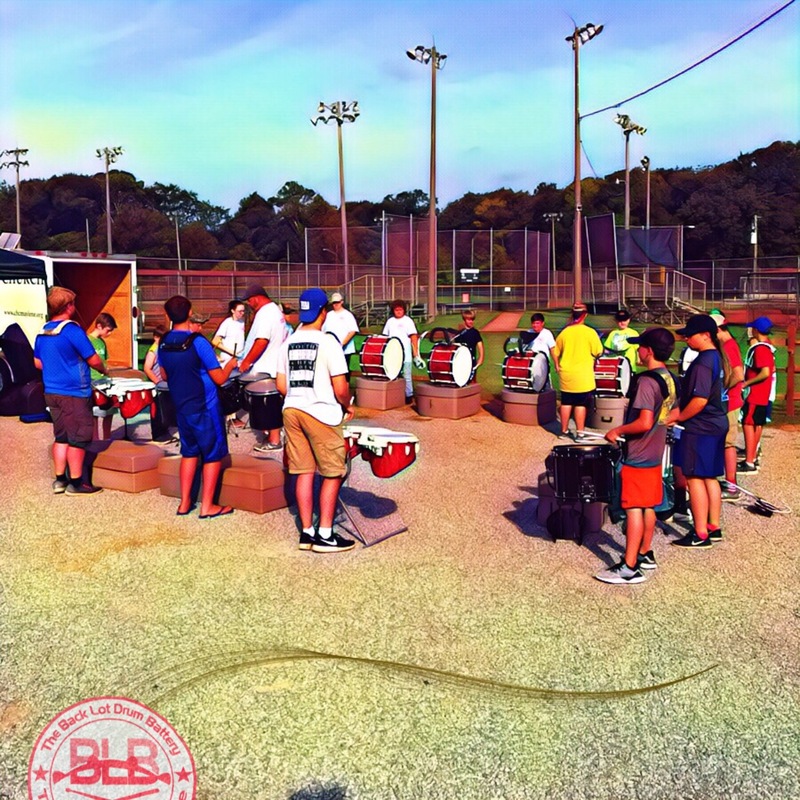 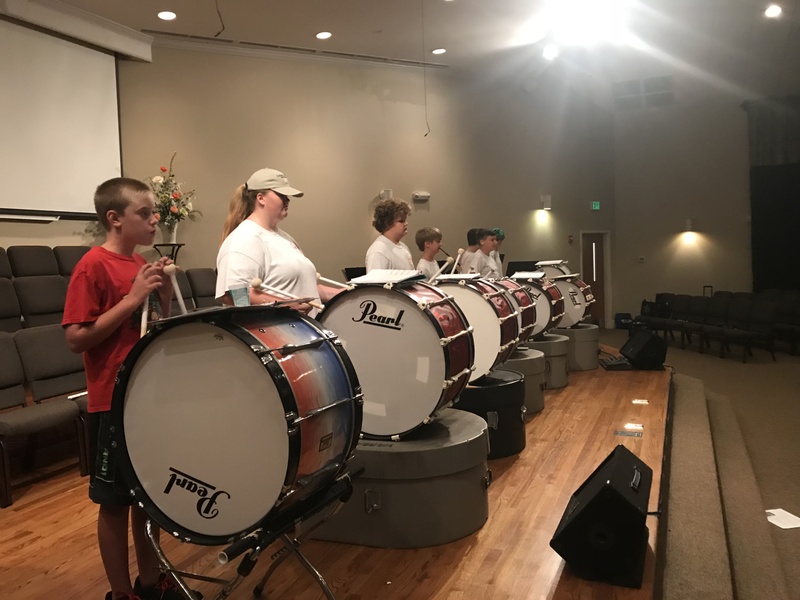 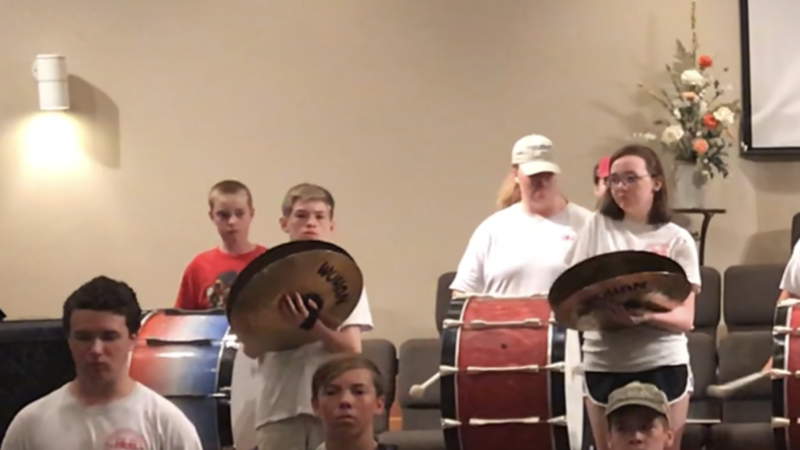 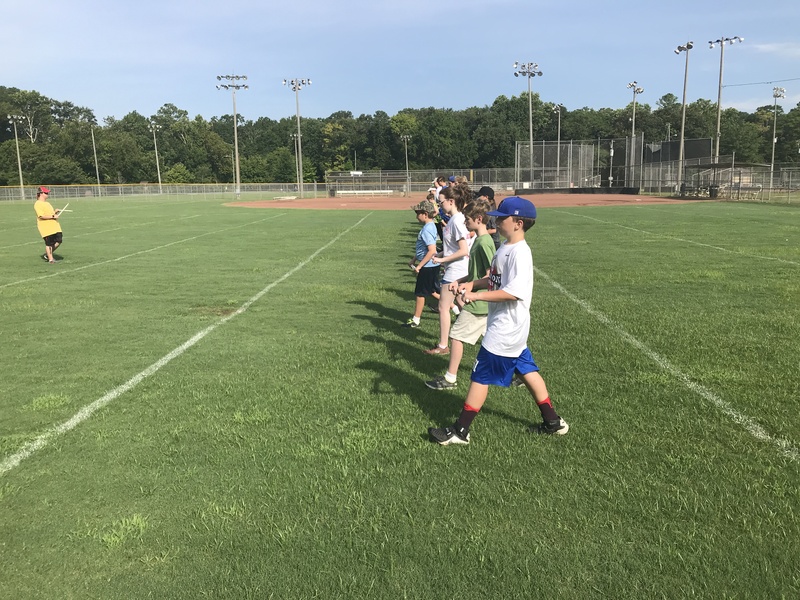 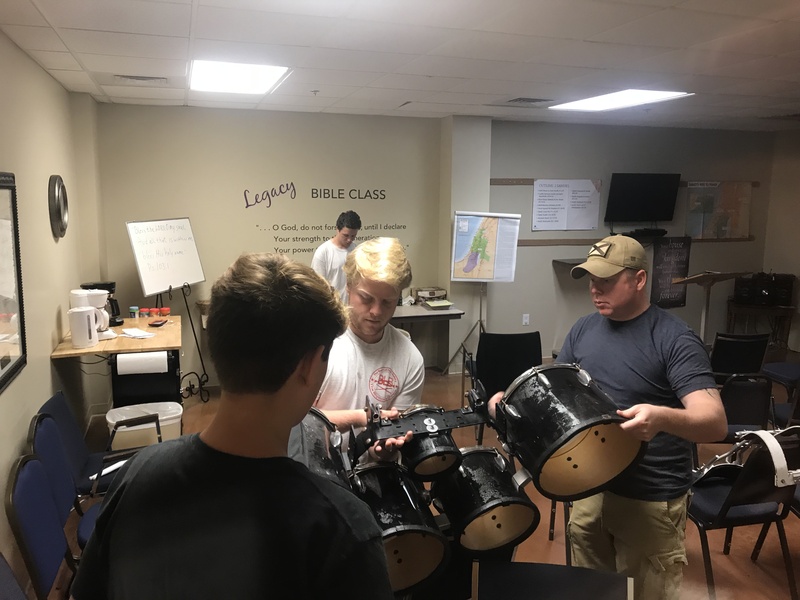 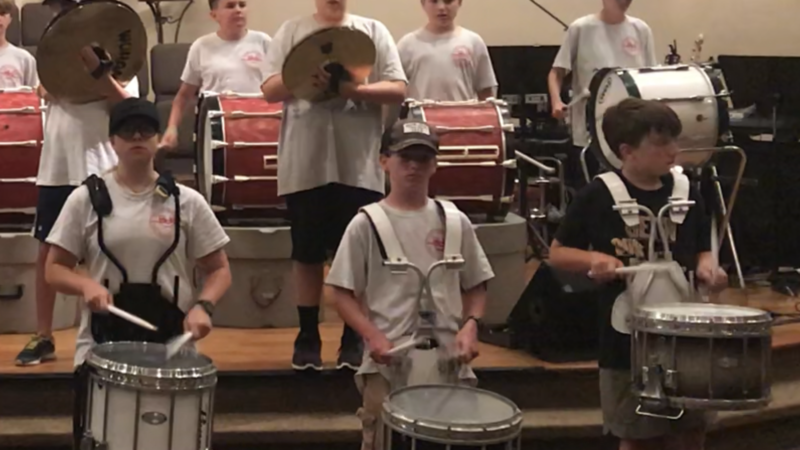 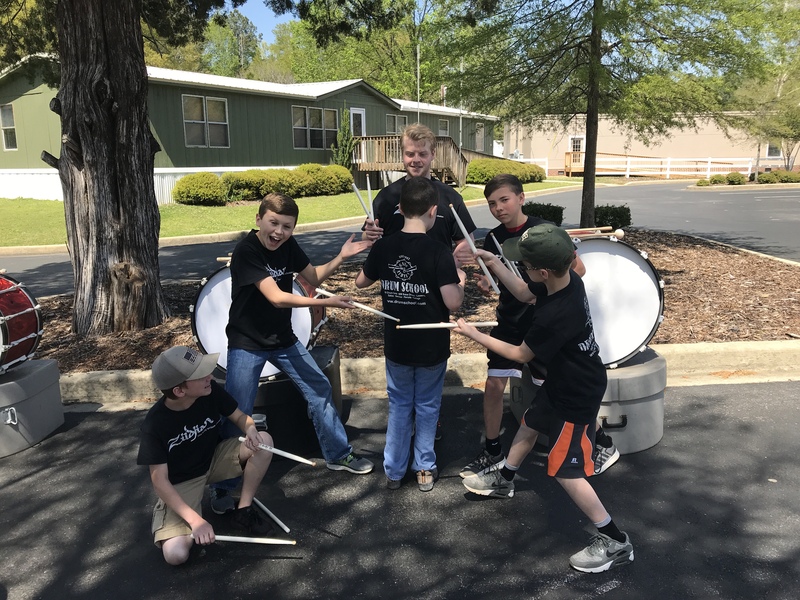 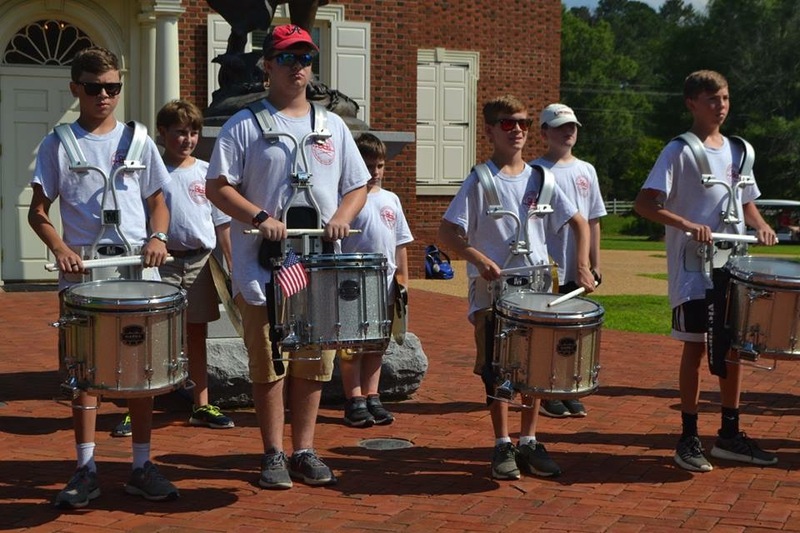 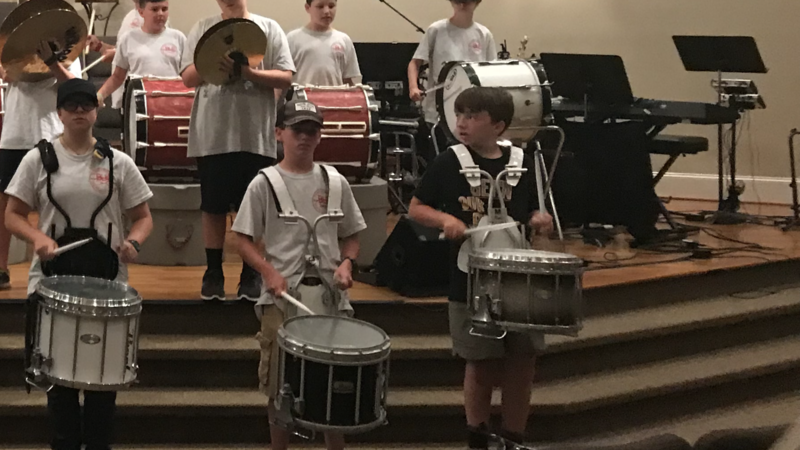 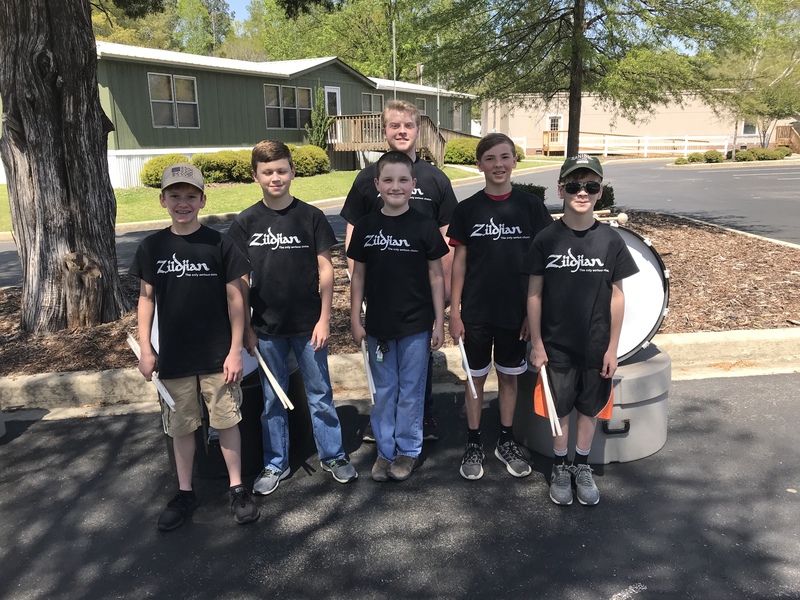 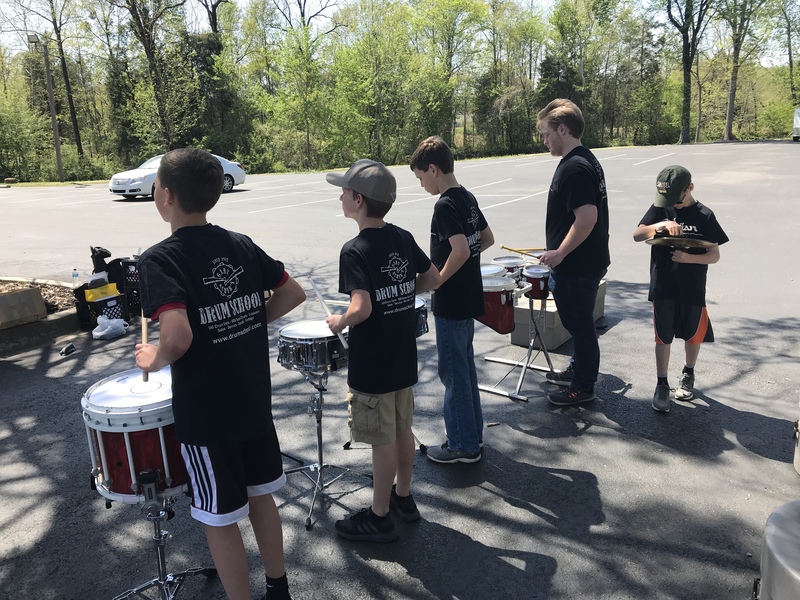 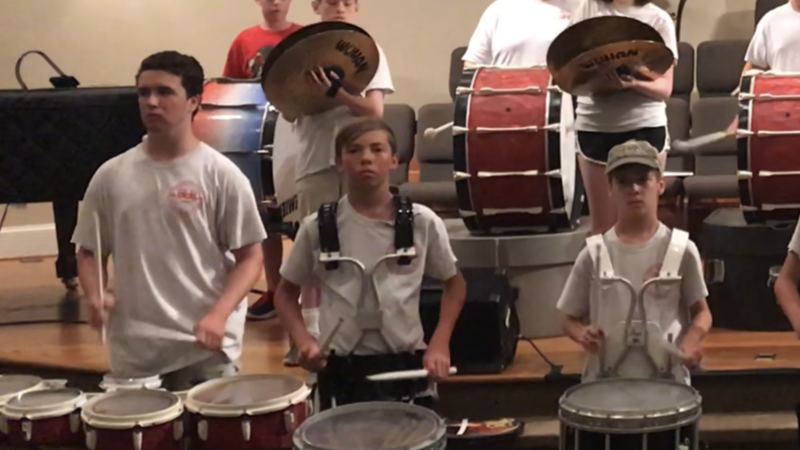 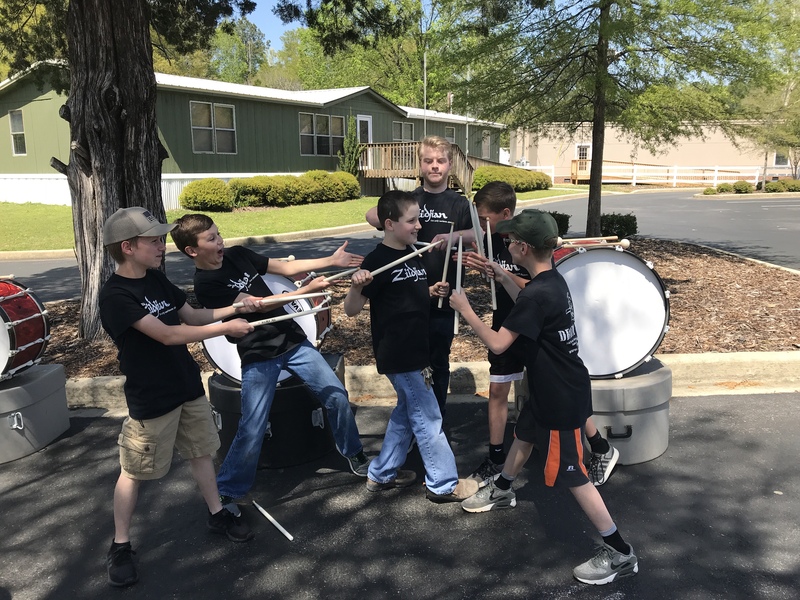 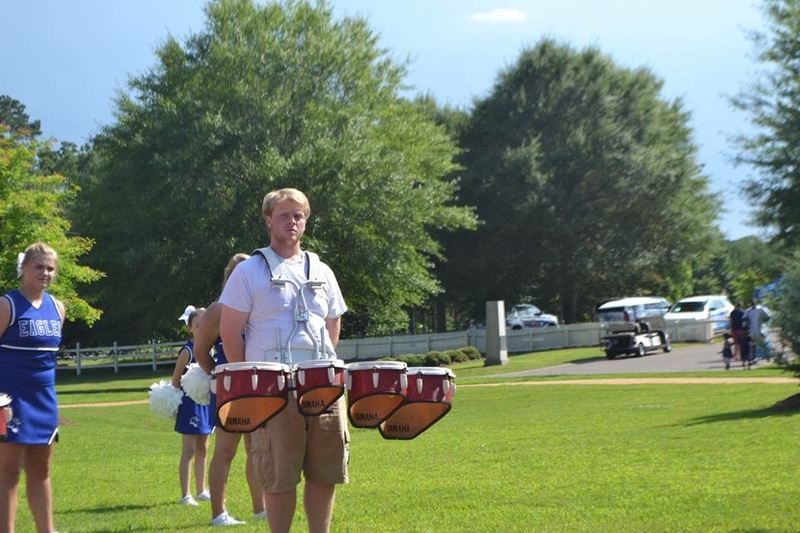 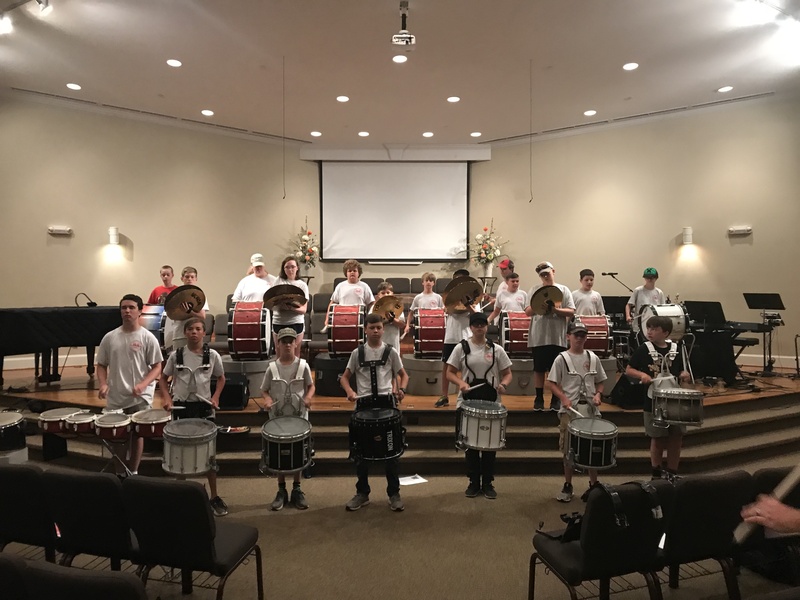 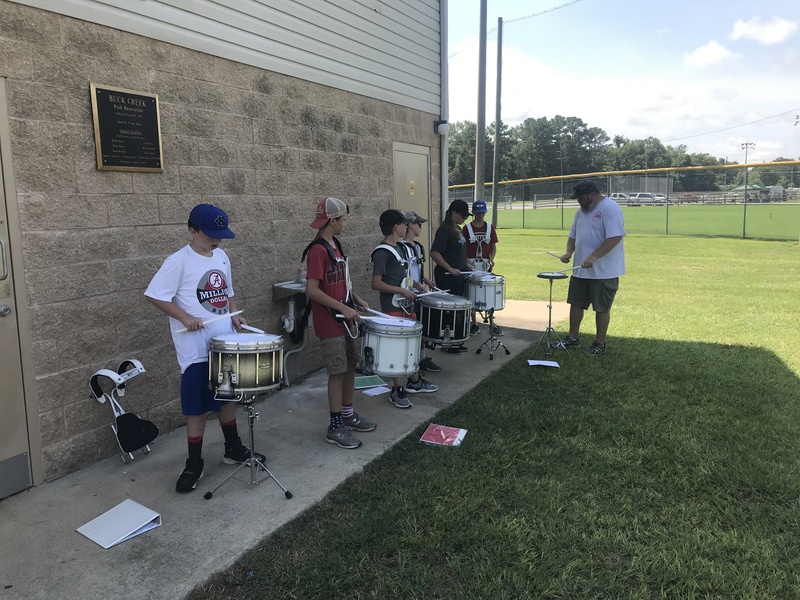 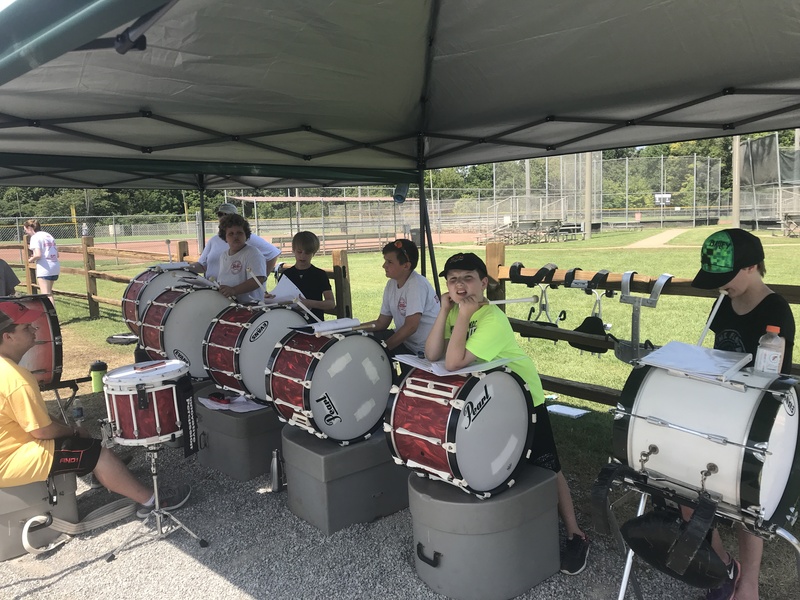 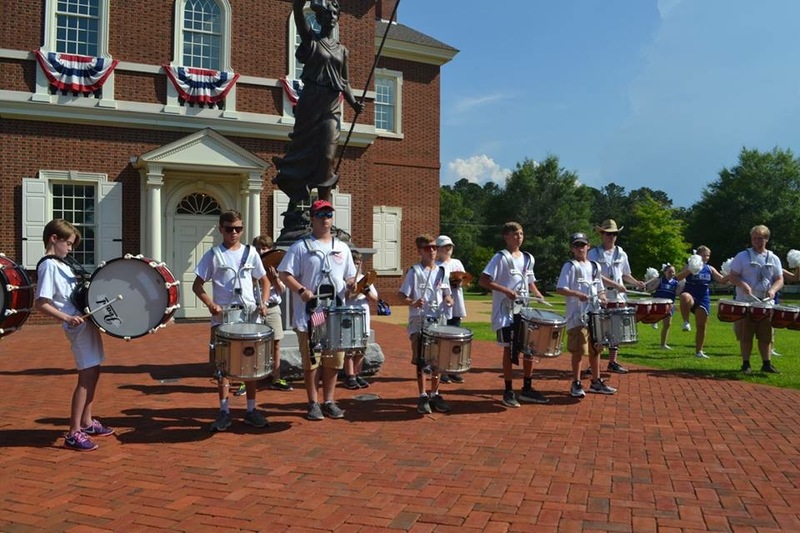 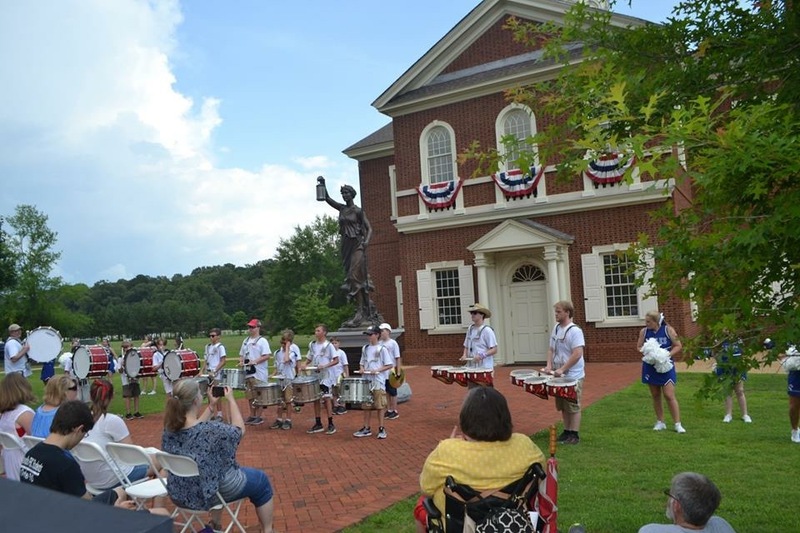 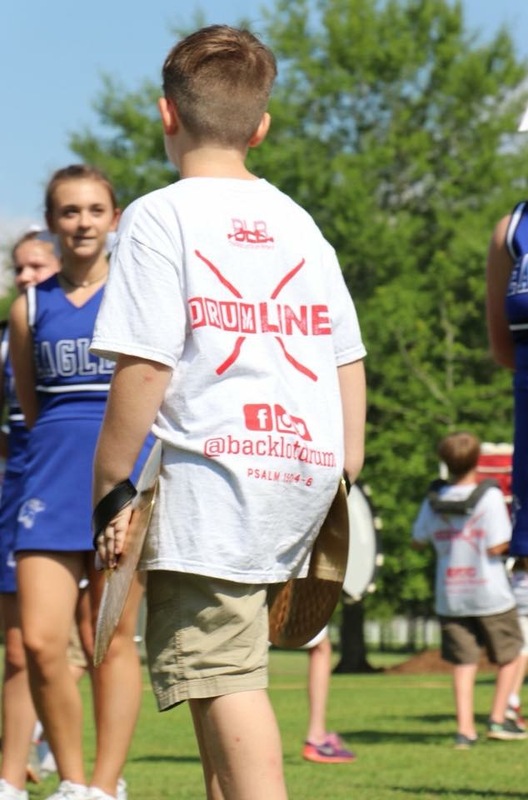 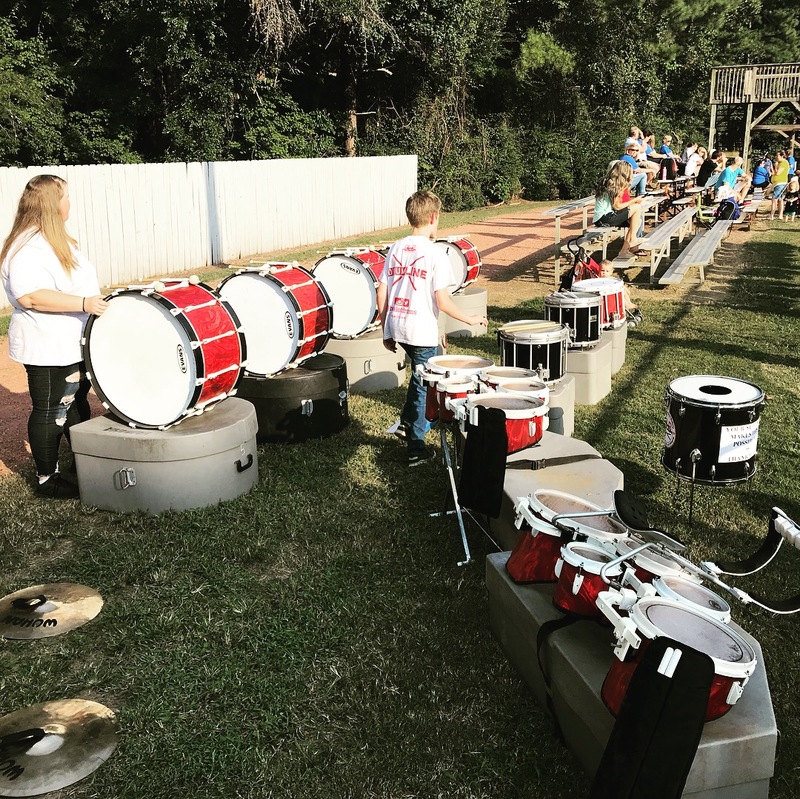 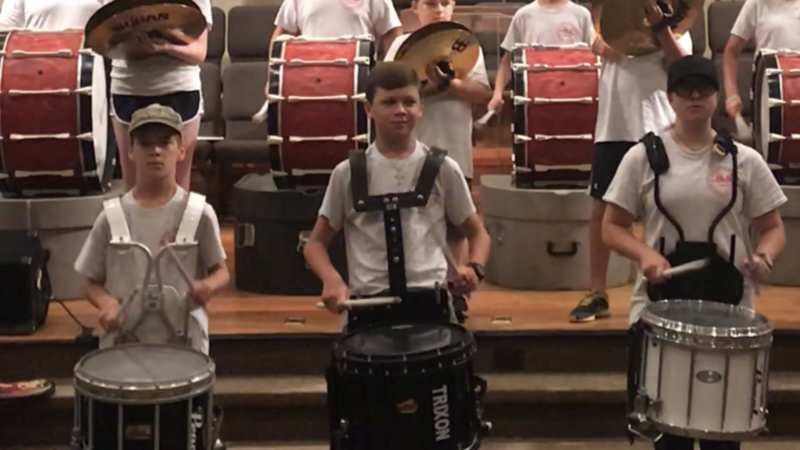 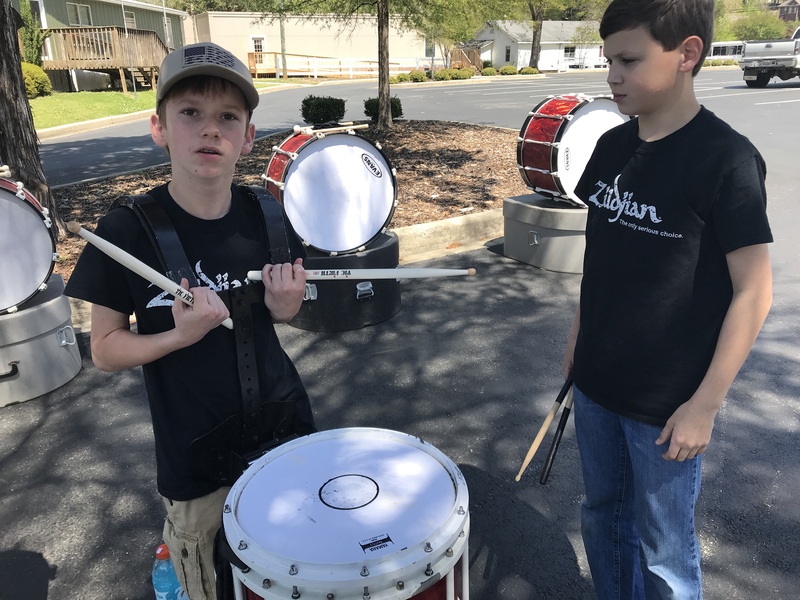 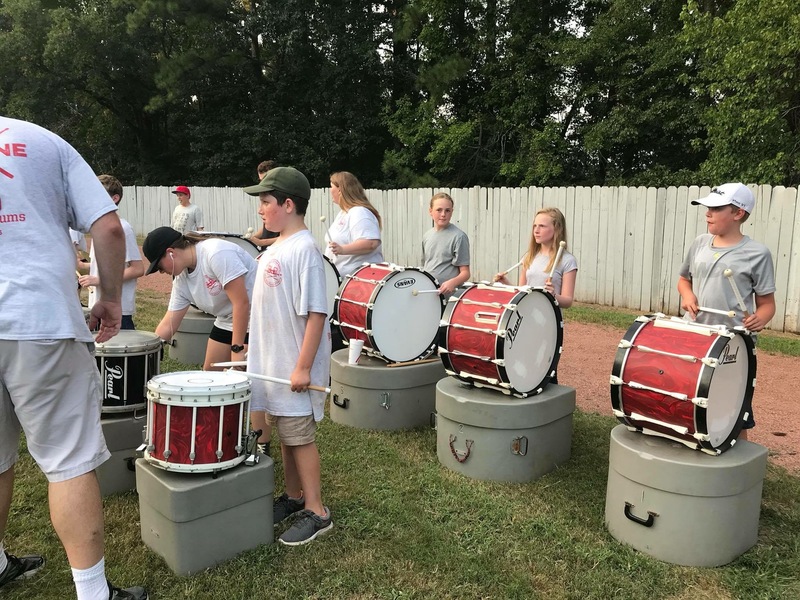 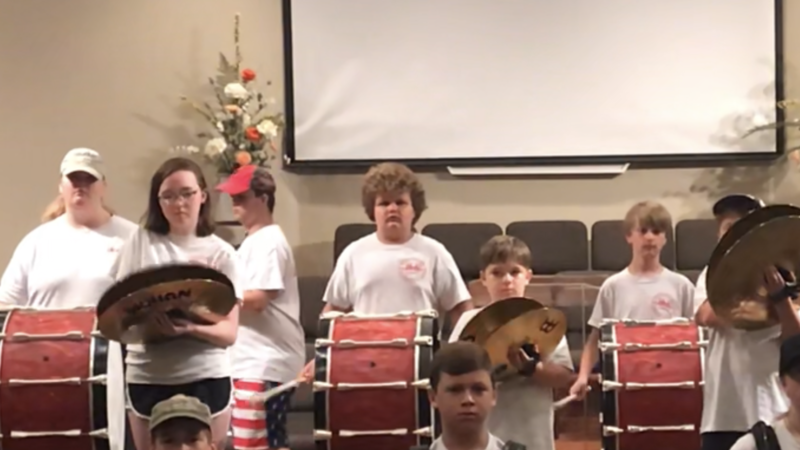 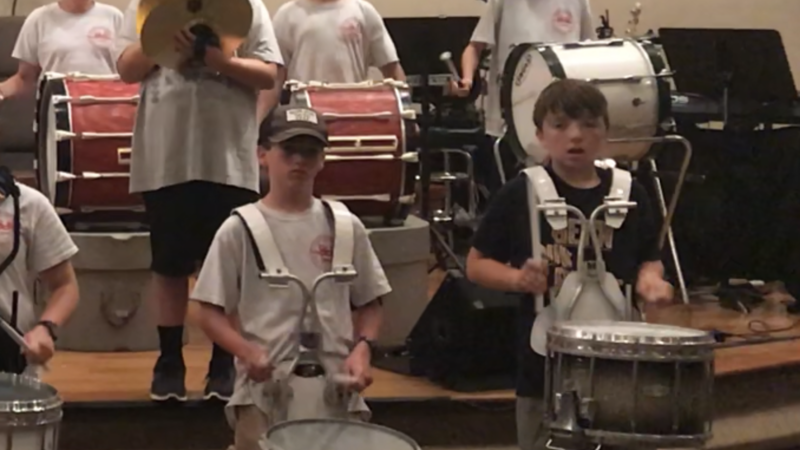 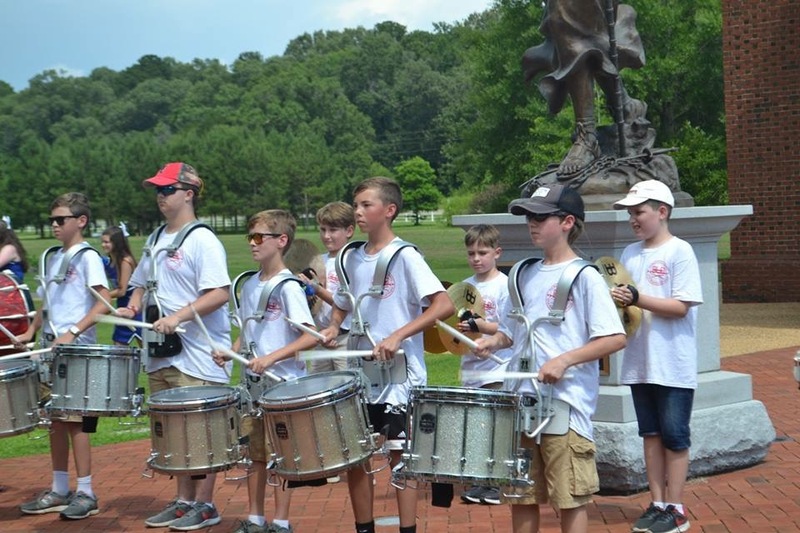 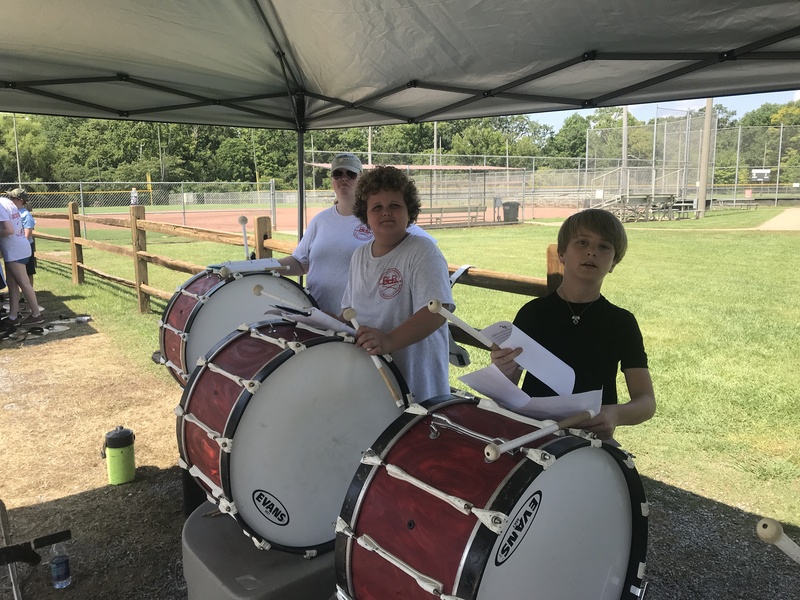 Our community drumline performs at special events, football games and parades.